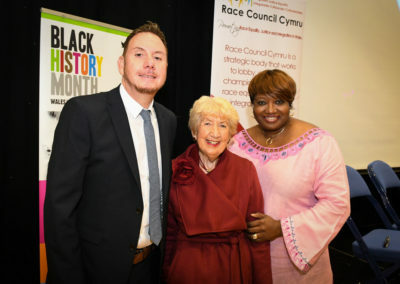 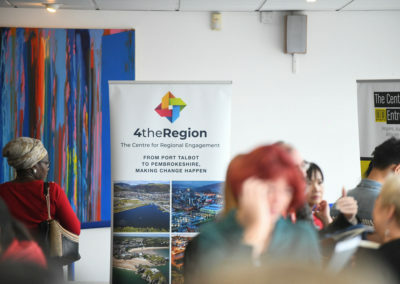 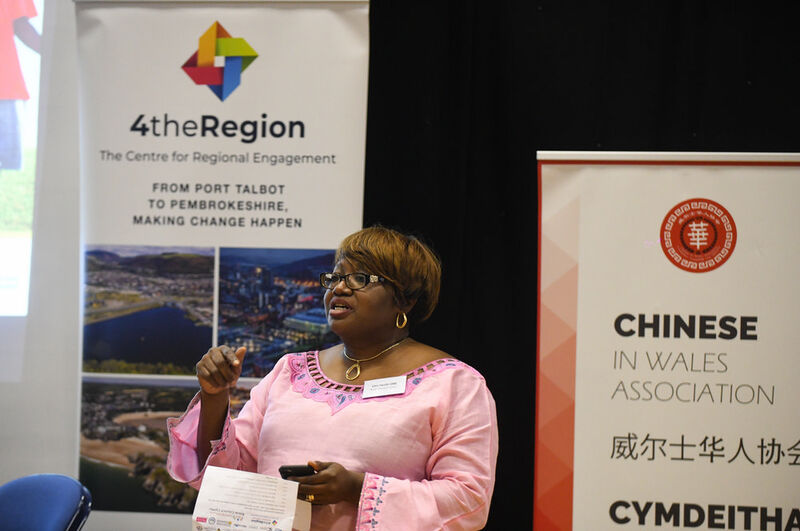 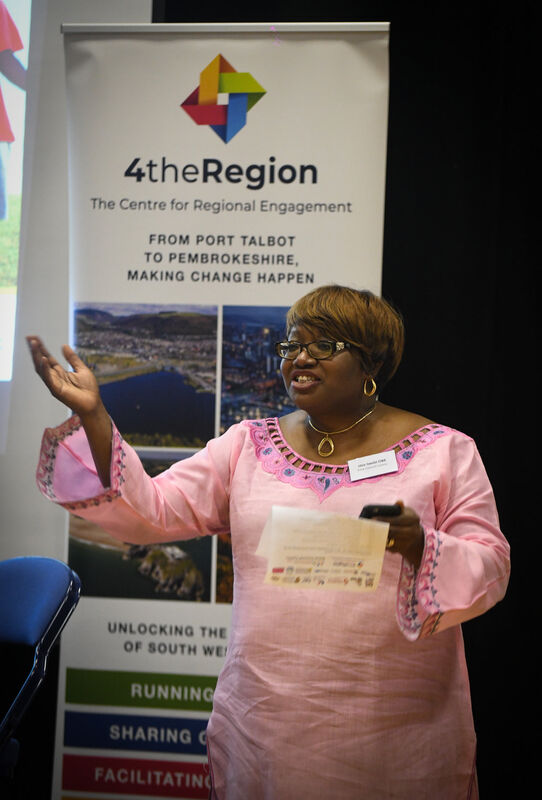 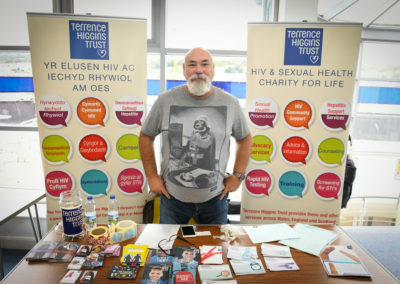 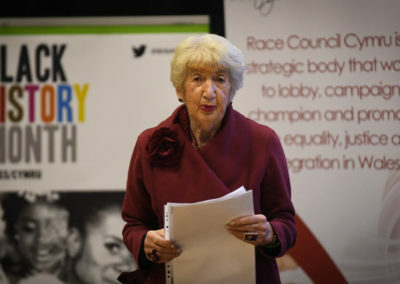 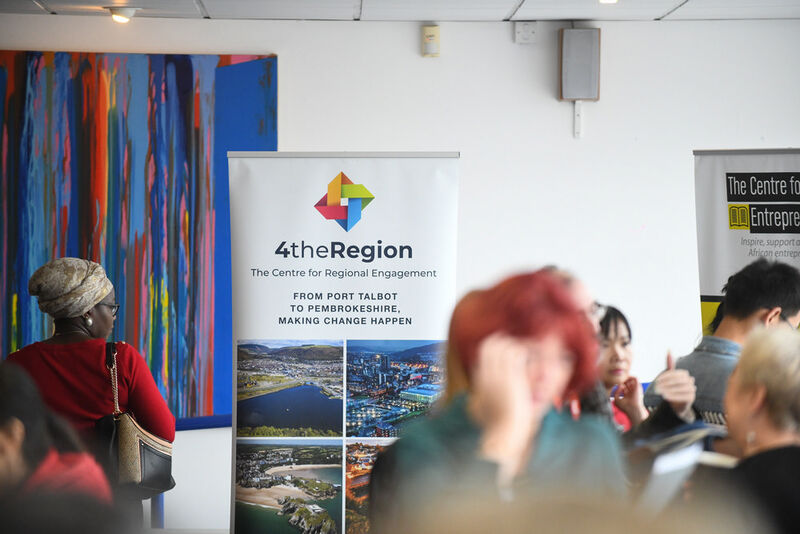 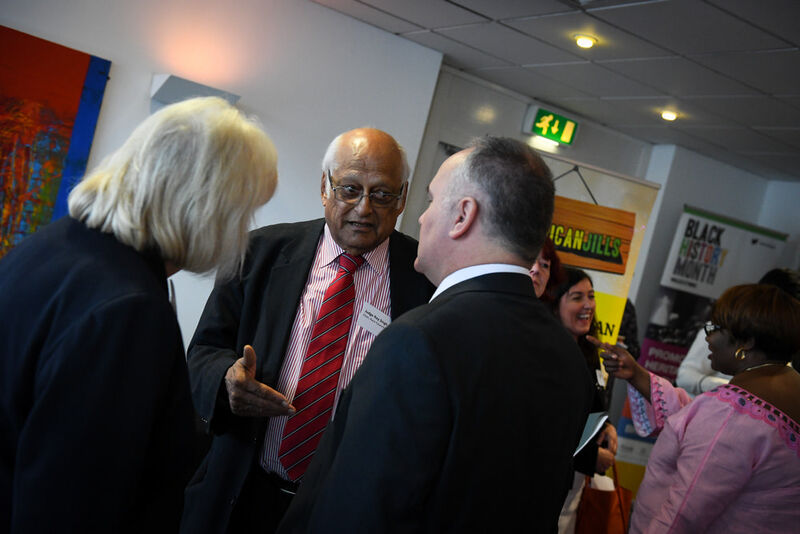 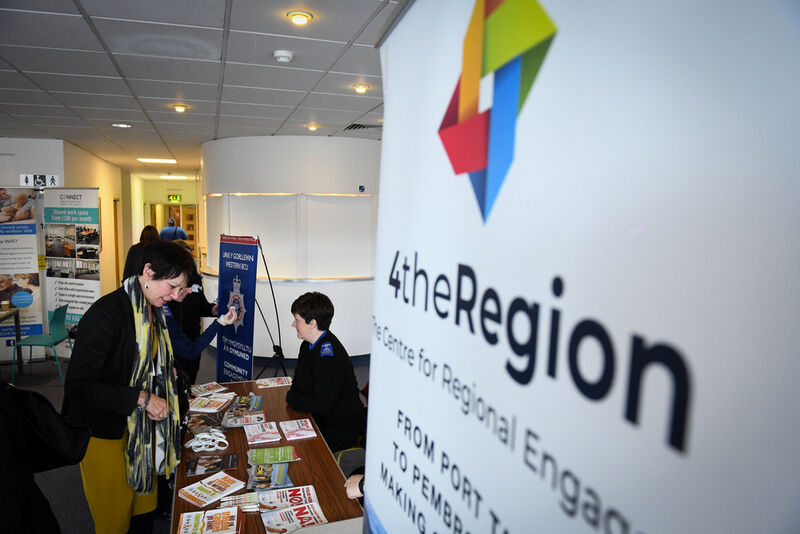 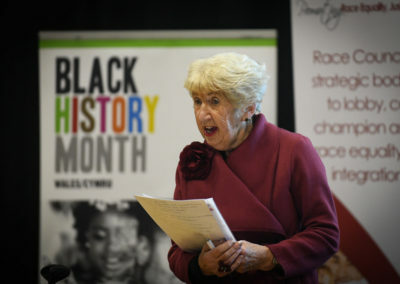 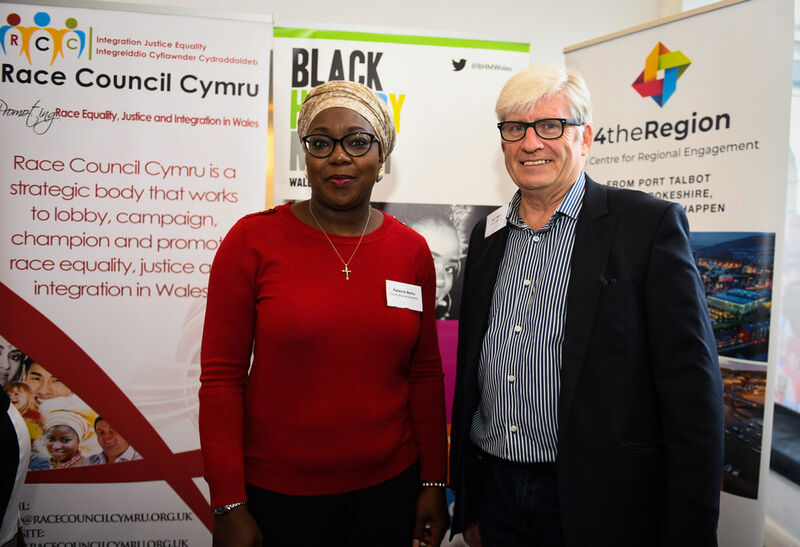 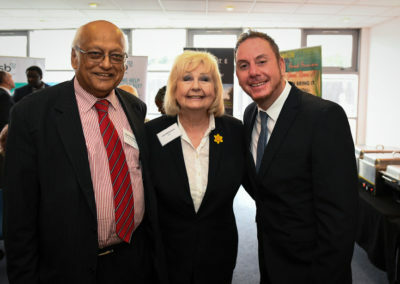 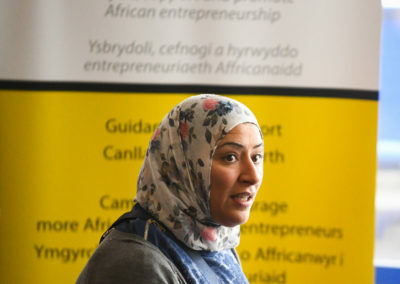 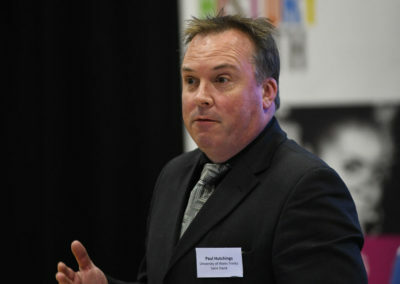 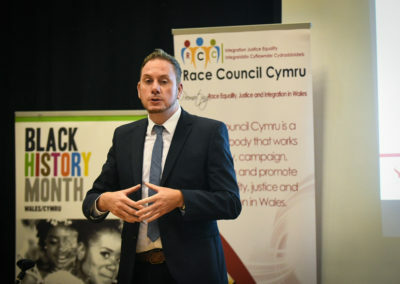 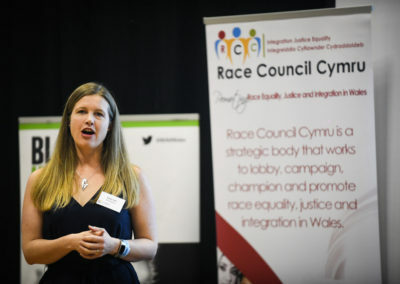 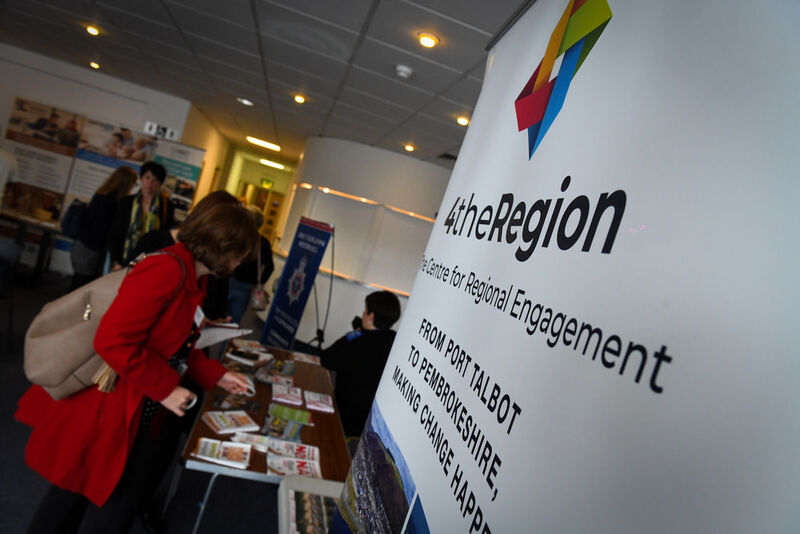 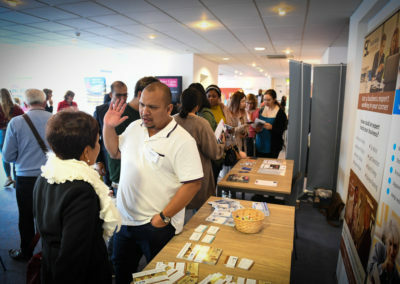 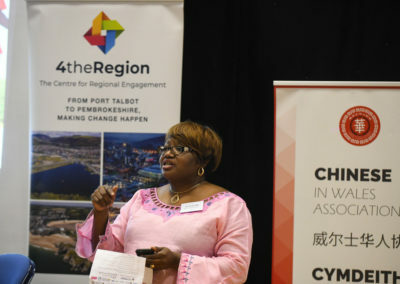 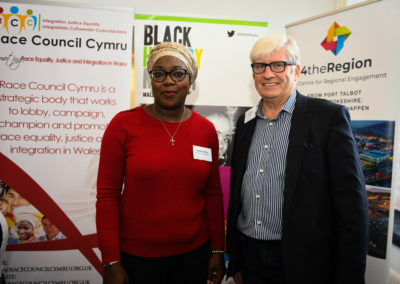 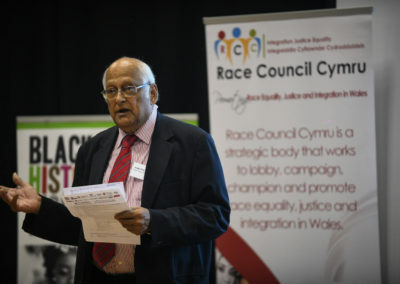 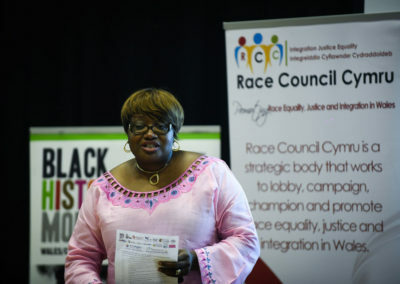 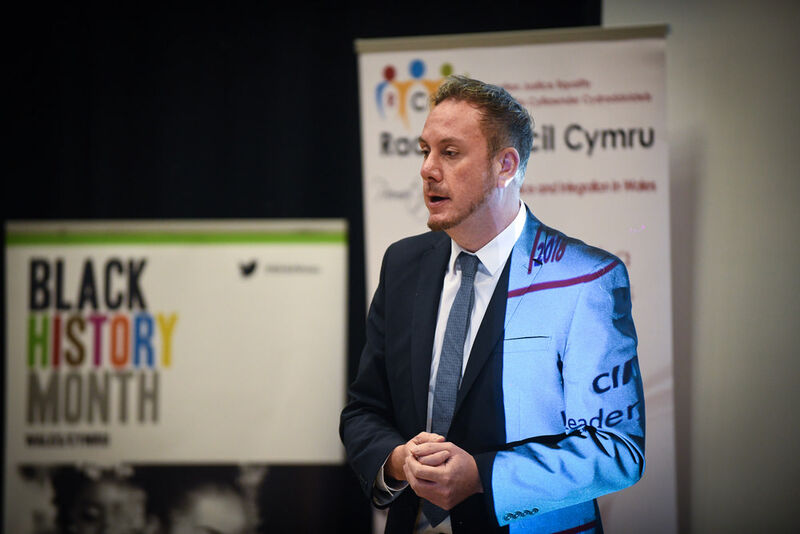 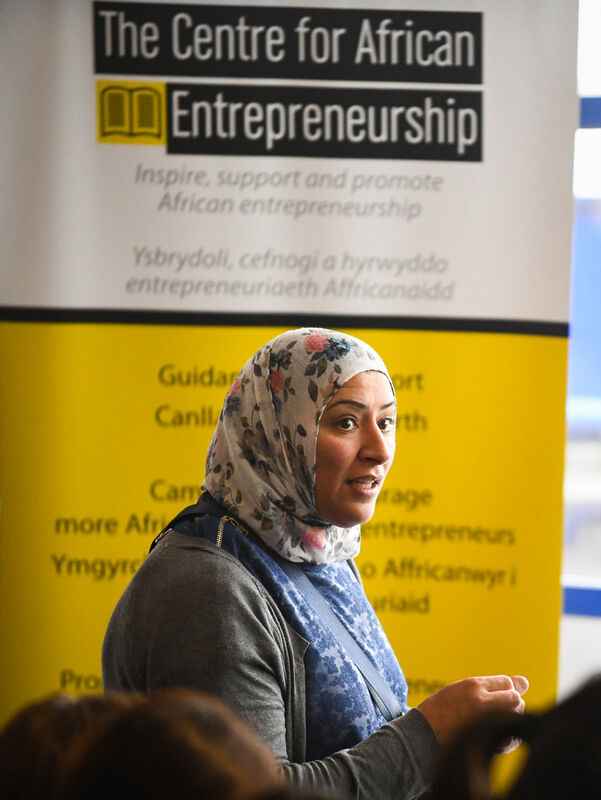 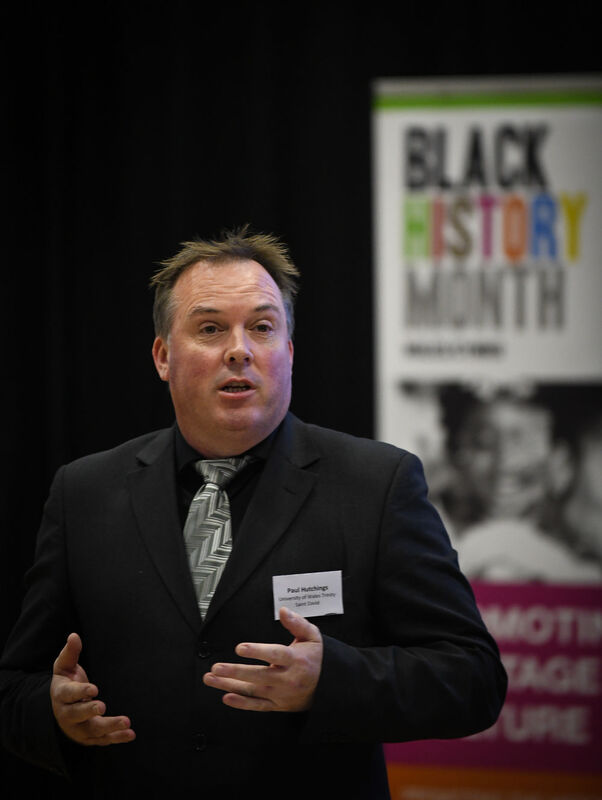 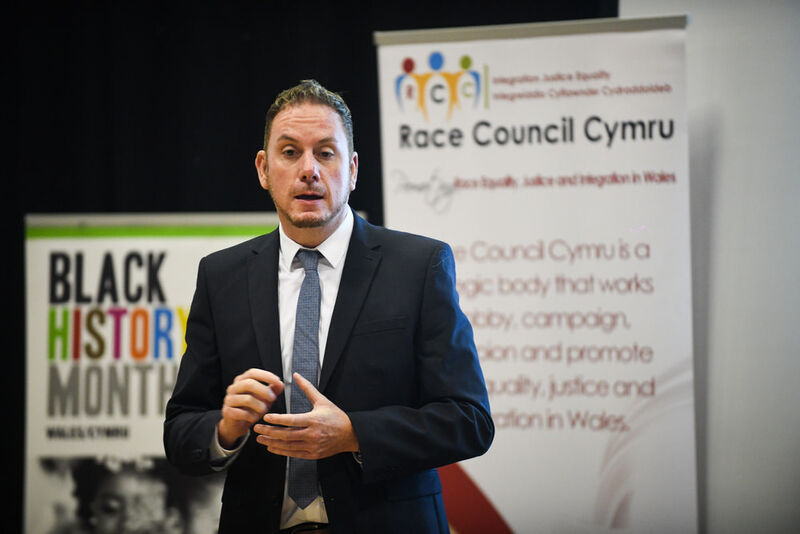 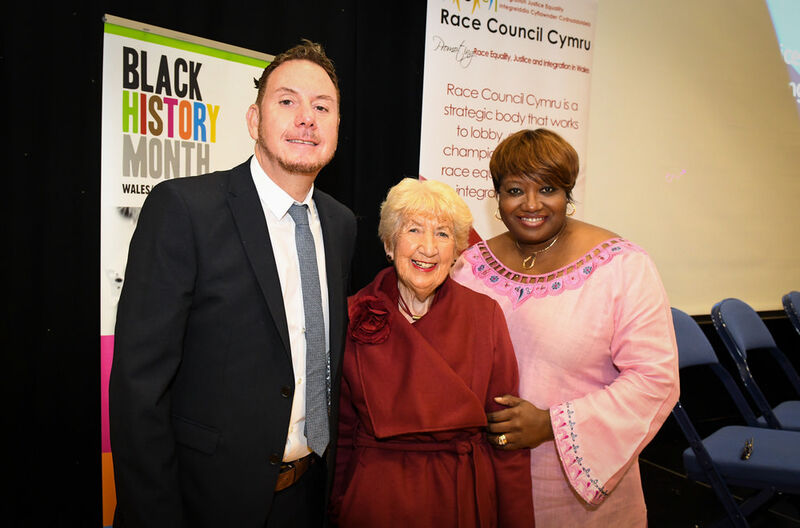 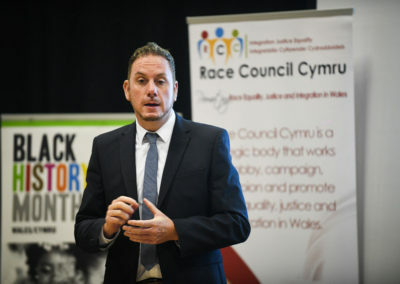 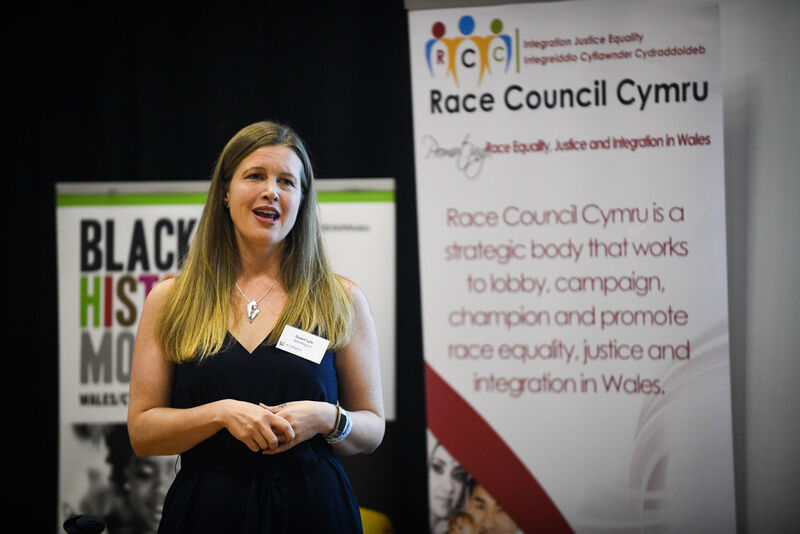 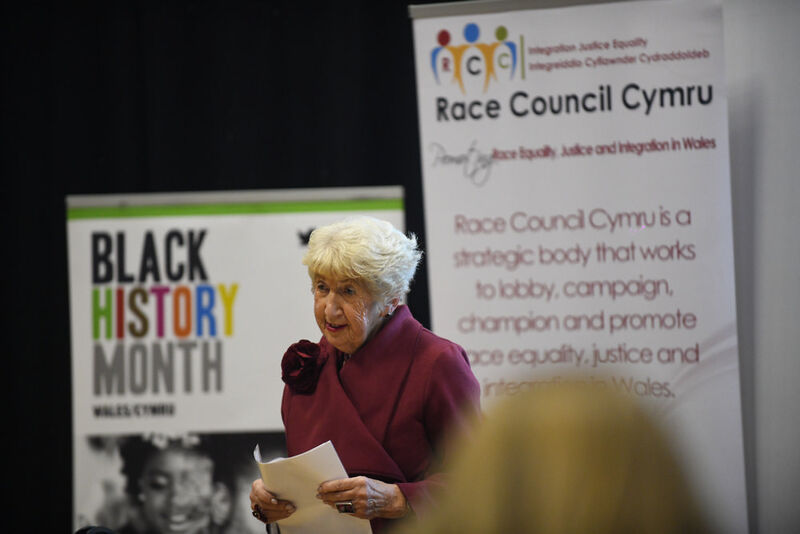 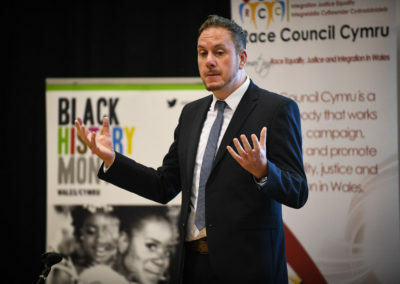 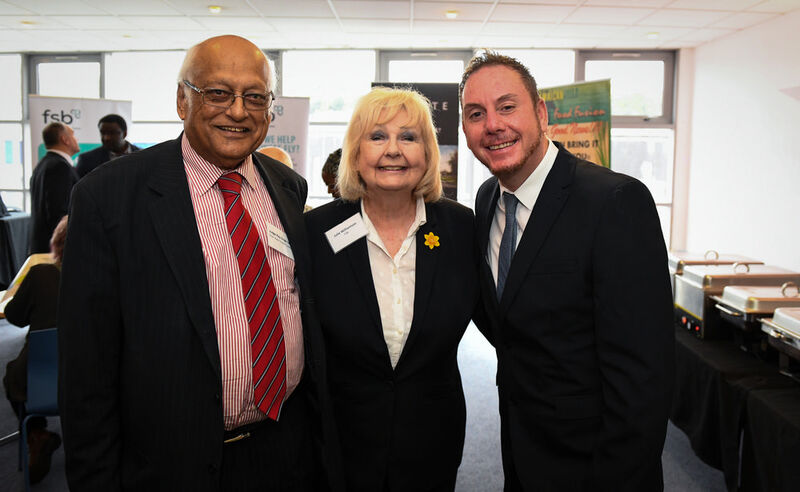 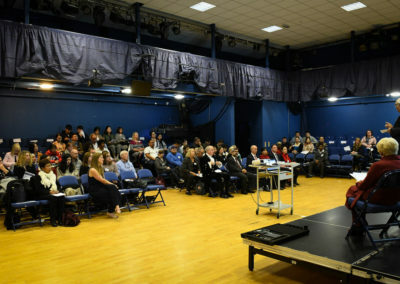 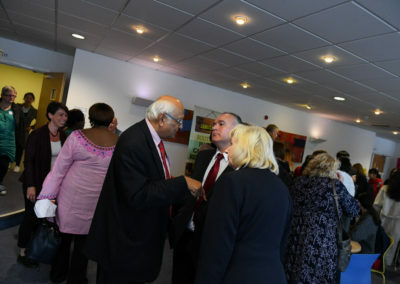 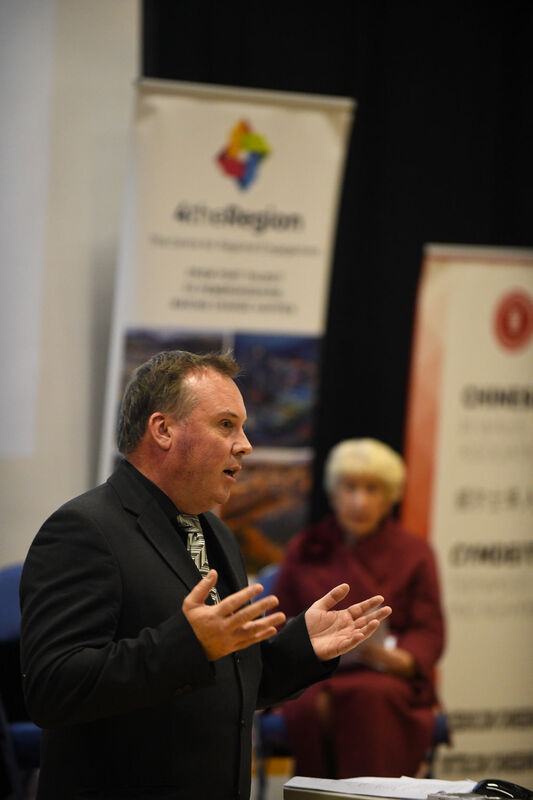 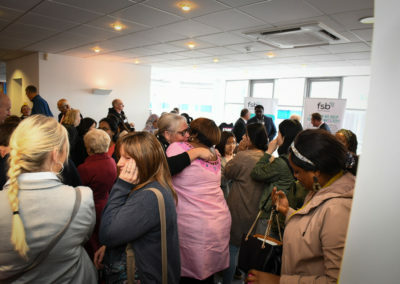 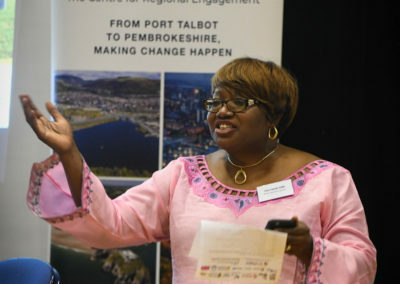 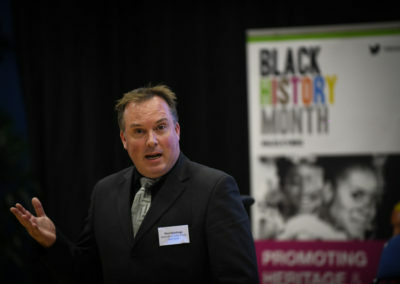 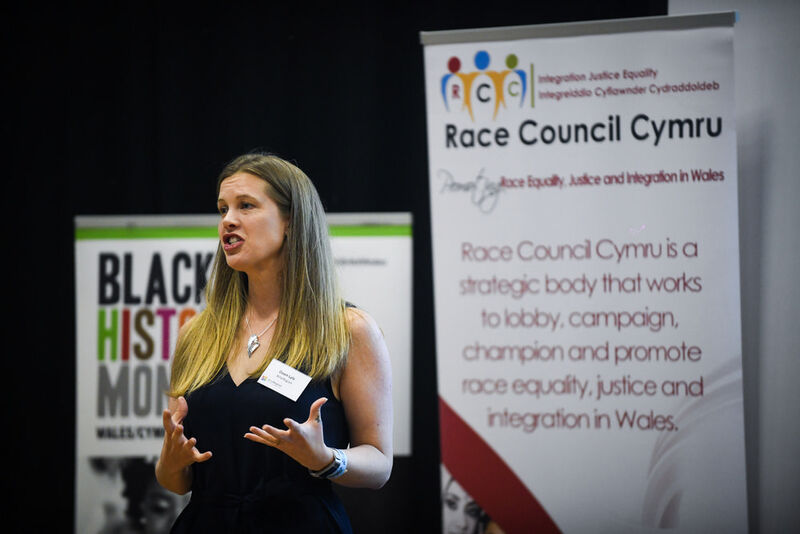 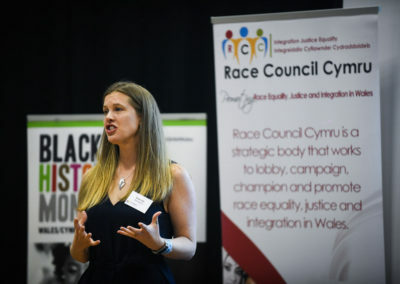 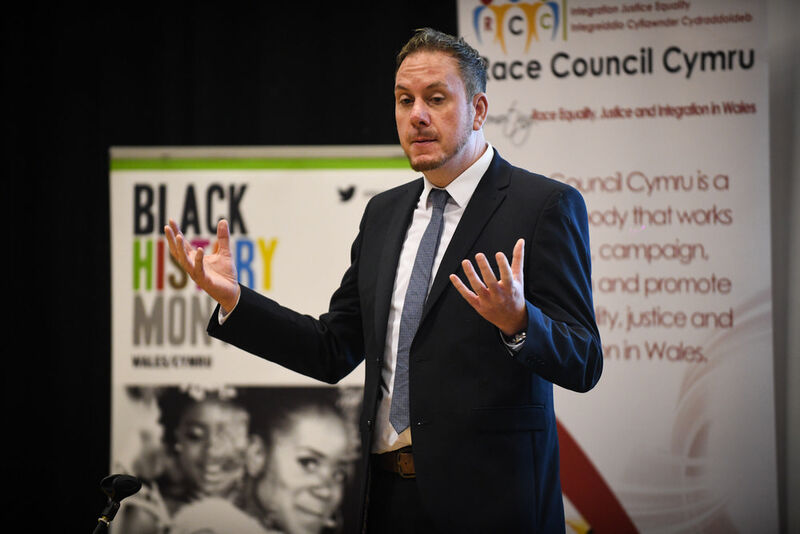 4theRegion was proud to co-host the Wales Race Equality Conference in Swansea in partnership with Race Council Cymru. 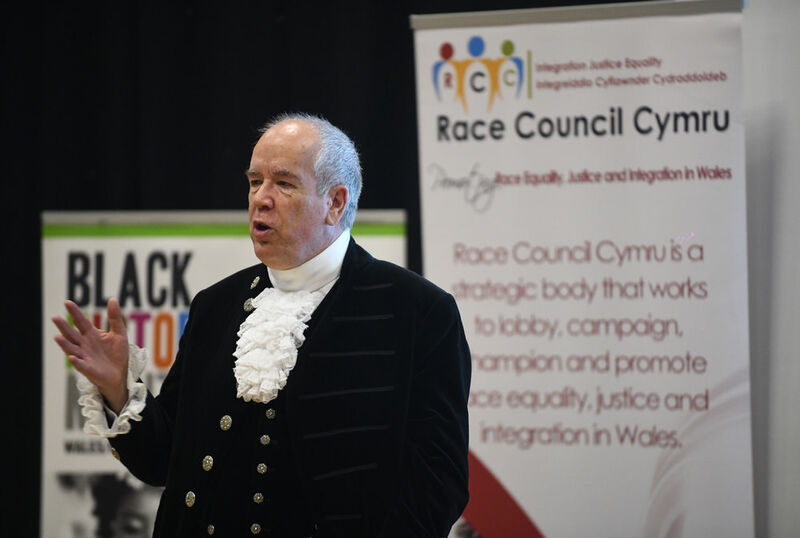 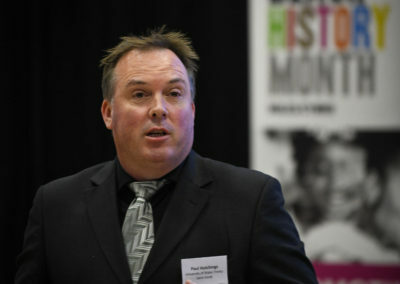 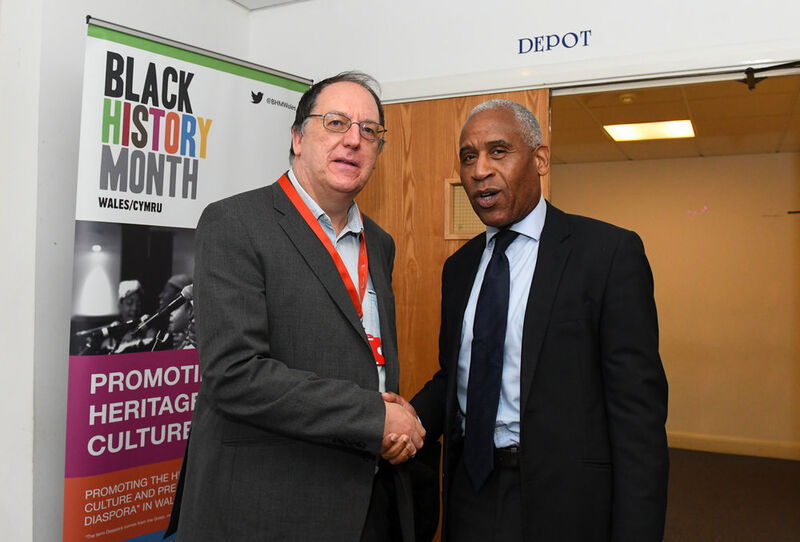 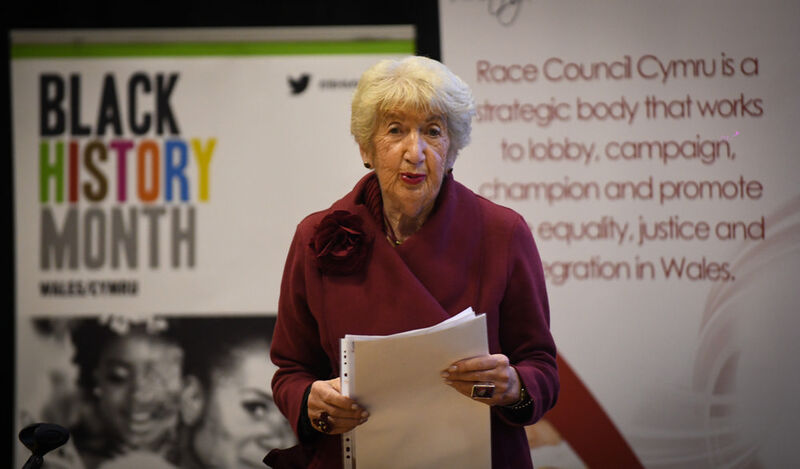 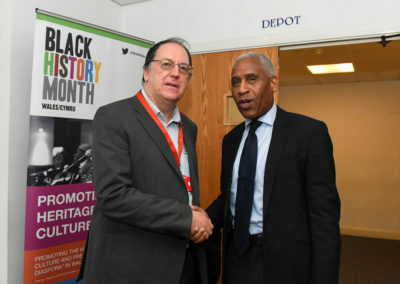 2018 marks fifty years since the Race Relations Act of 1968 came into force. 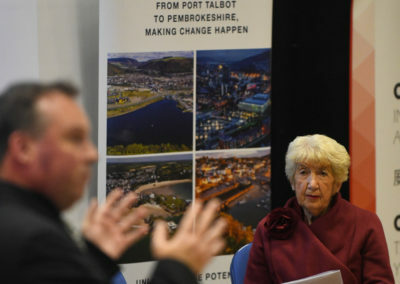 And Monday 8th October gave the Swansea community an opportunity to look at, and assess, just how far the country has come, and how much further it must go. 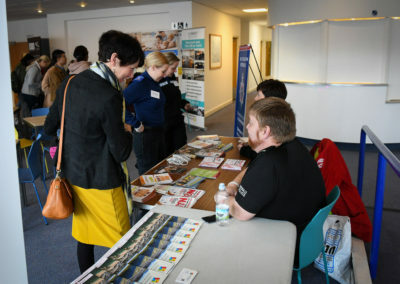 It’s an important event and the first time it’s been held in Swansea. 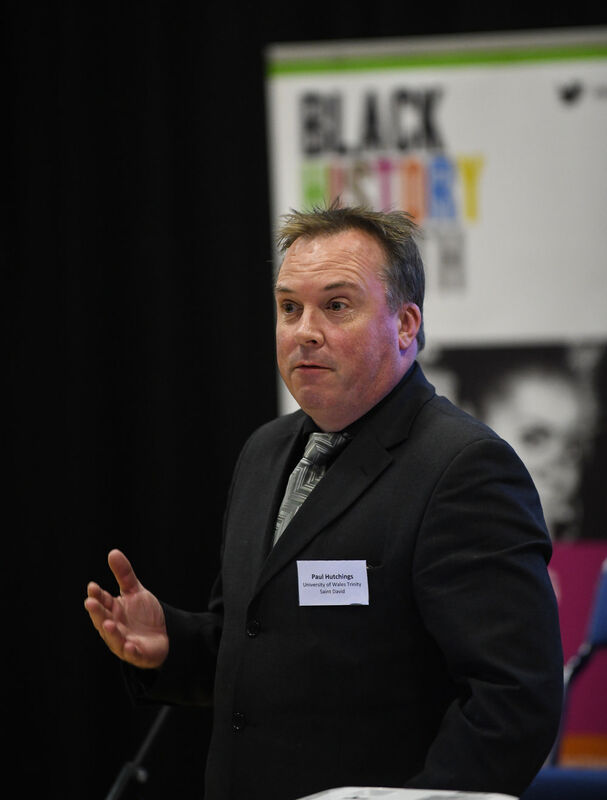 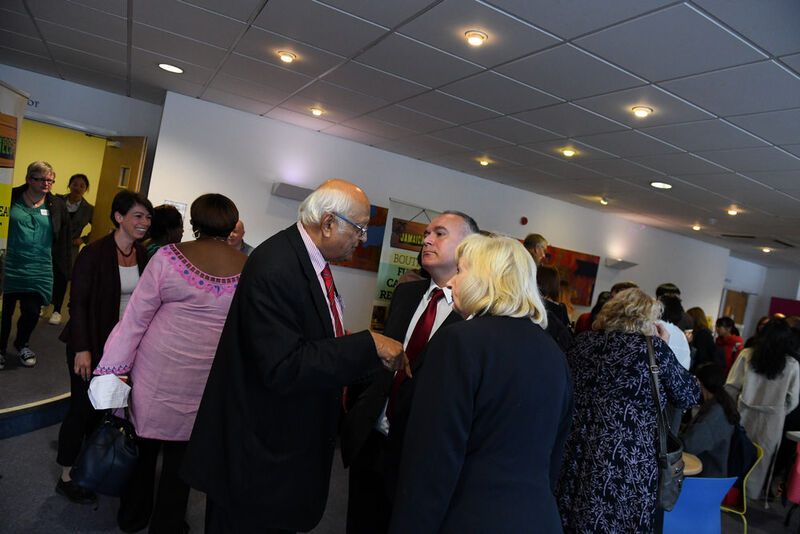 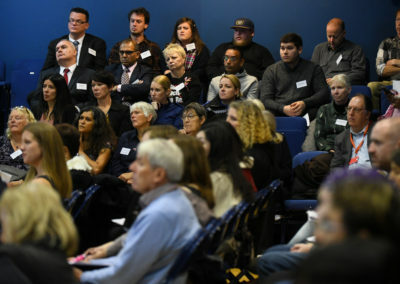 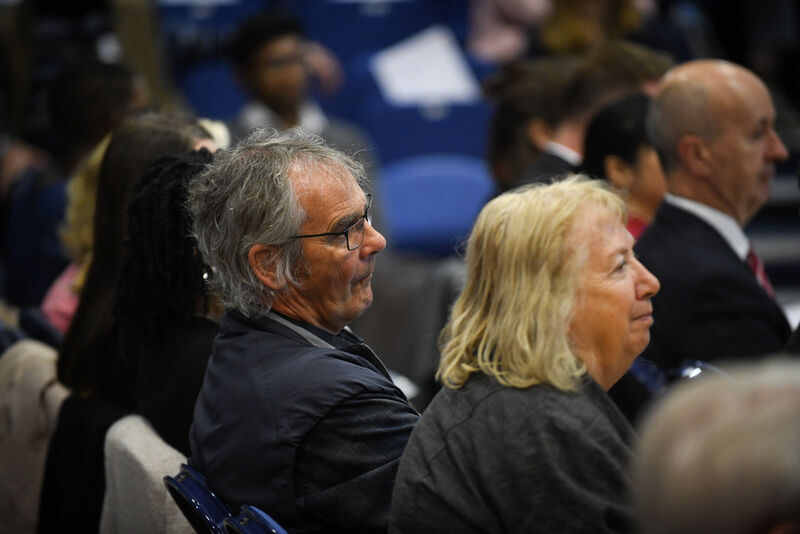 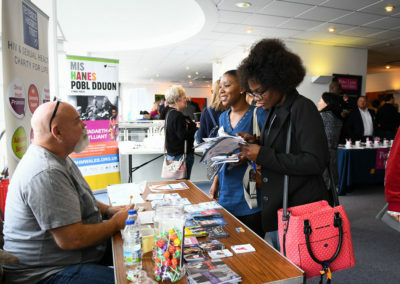 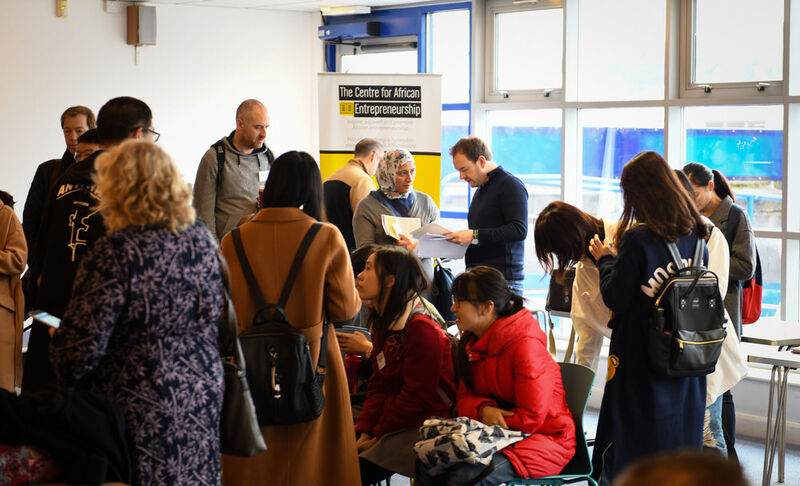 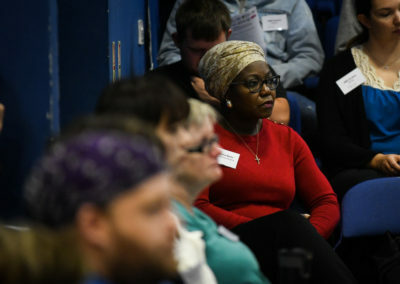 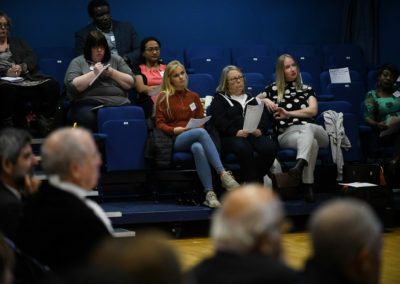 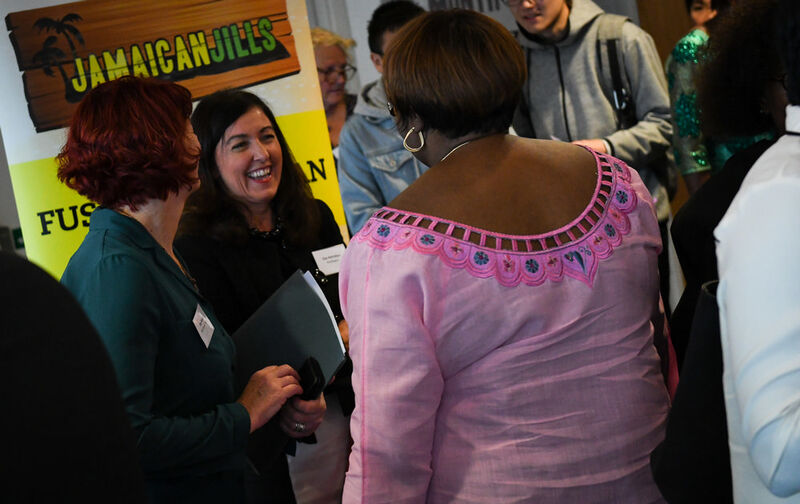 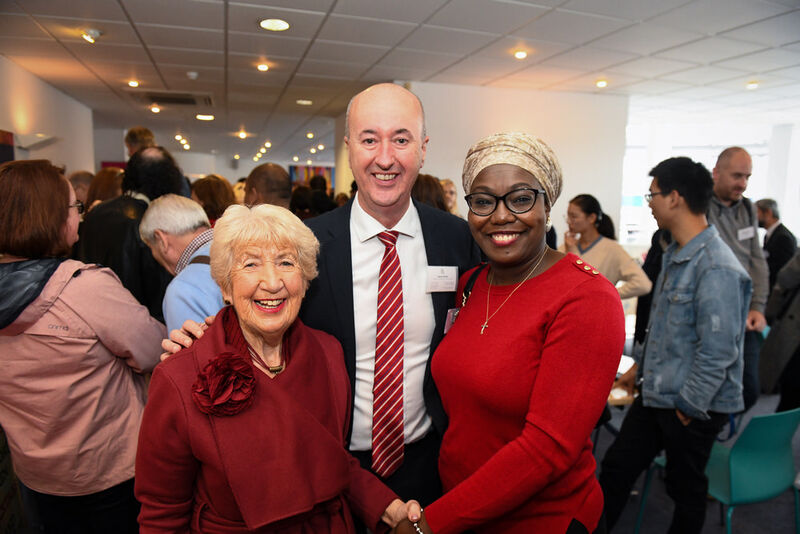 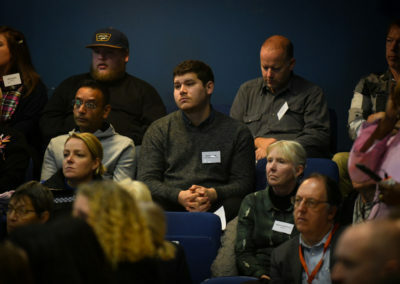 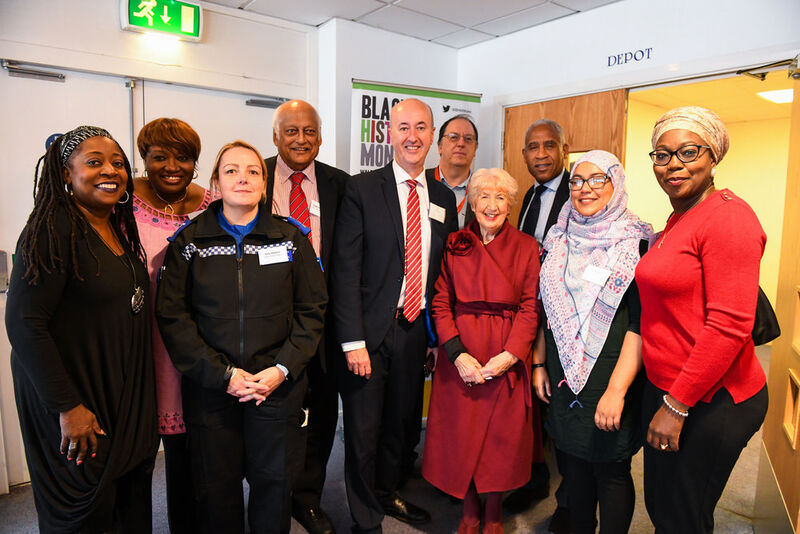 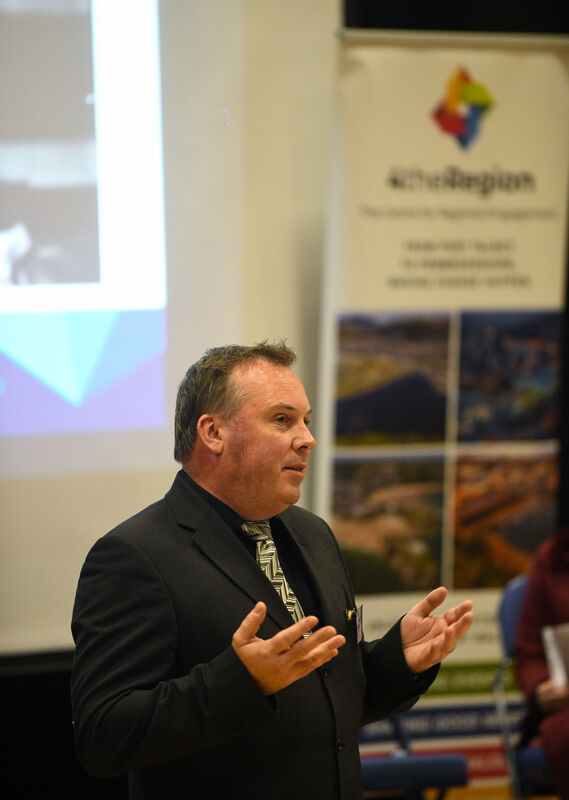 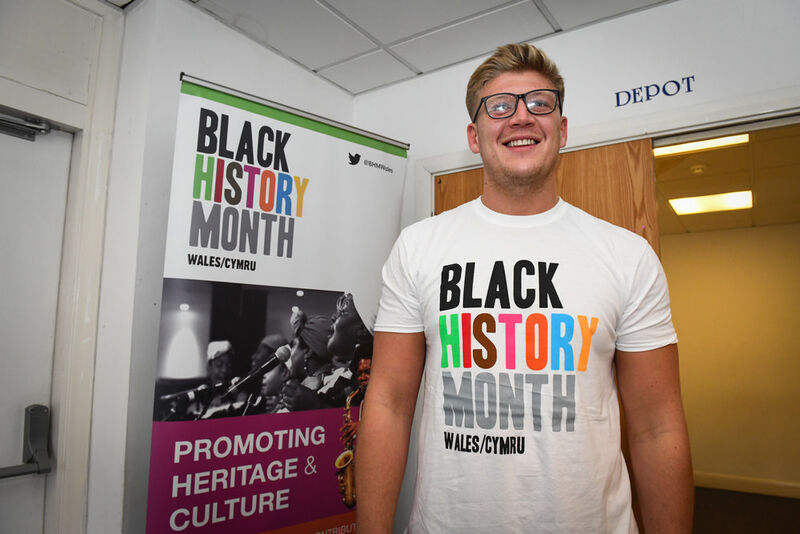 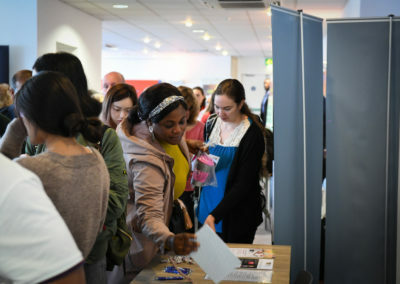 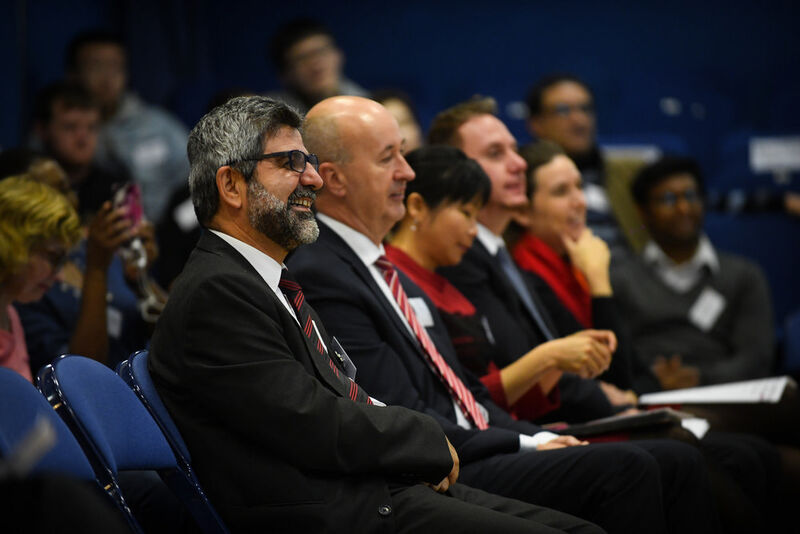 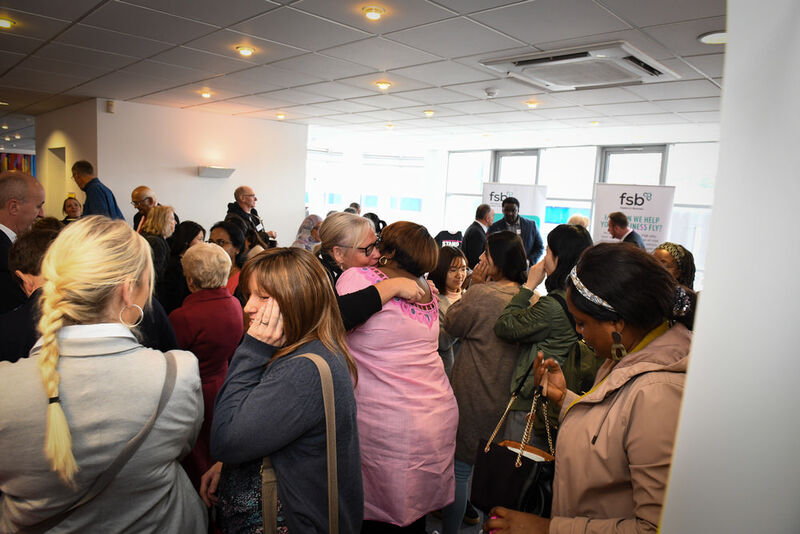 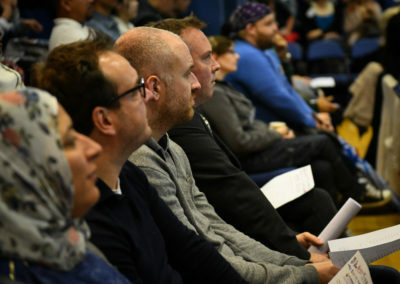 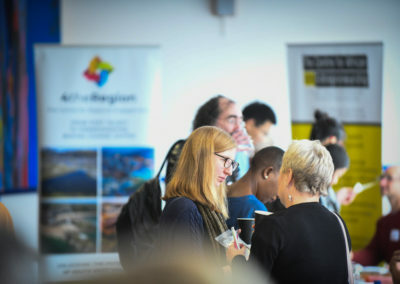 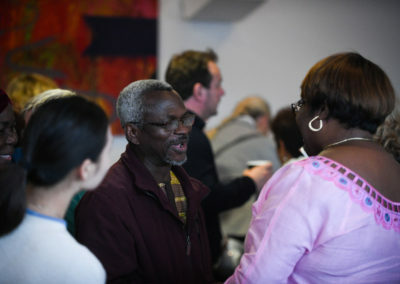 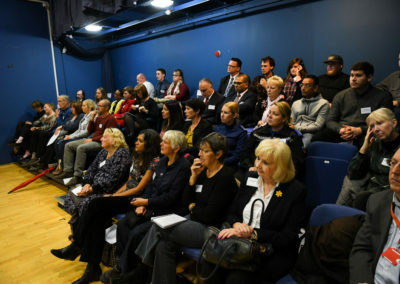 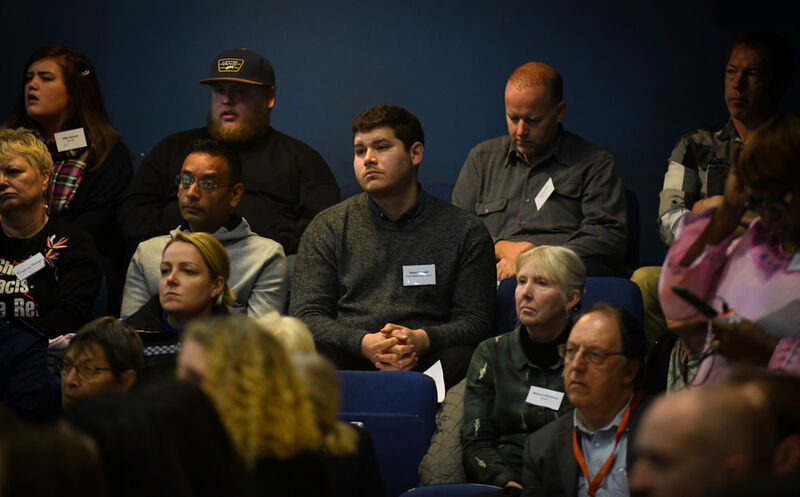 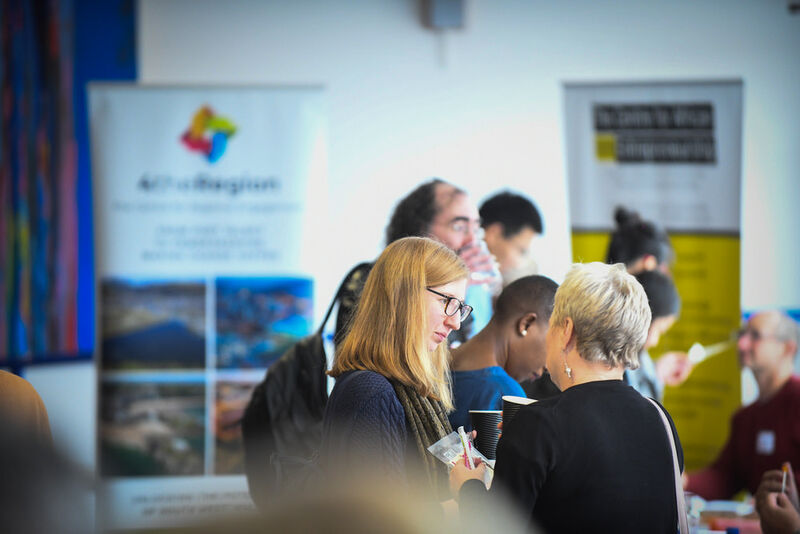 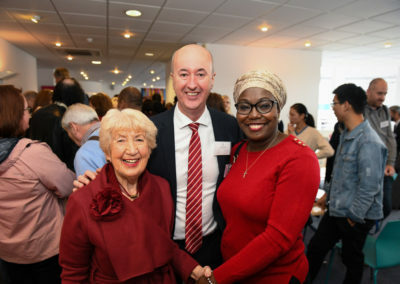 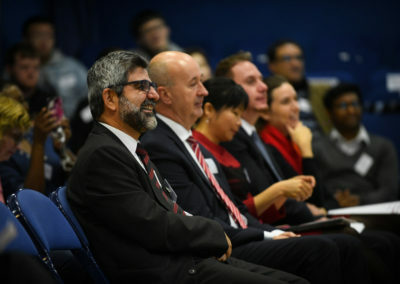 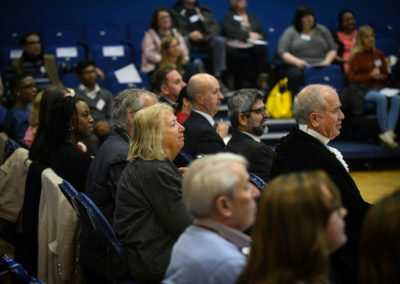 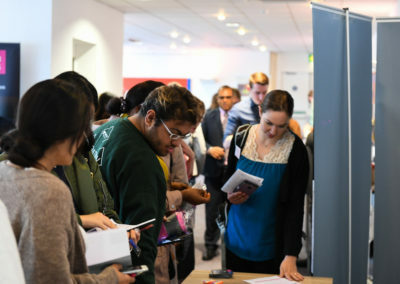 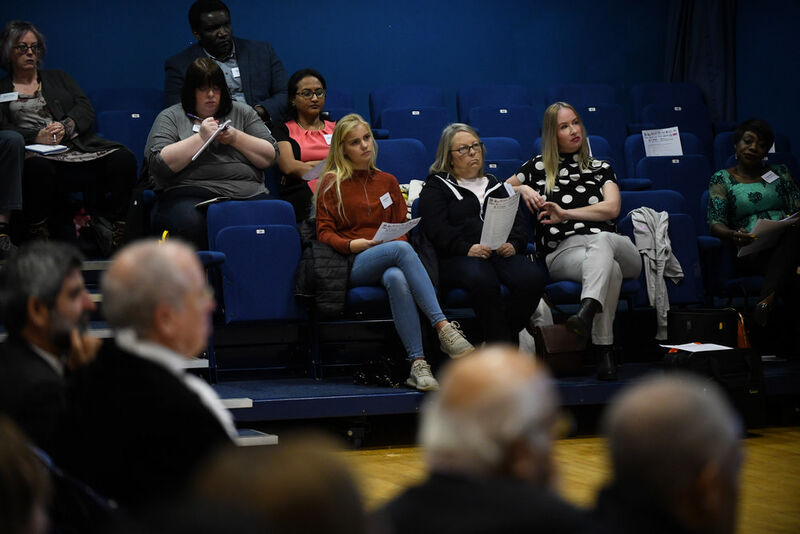 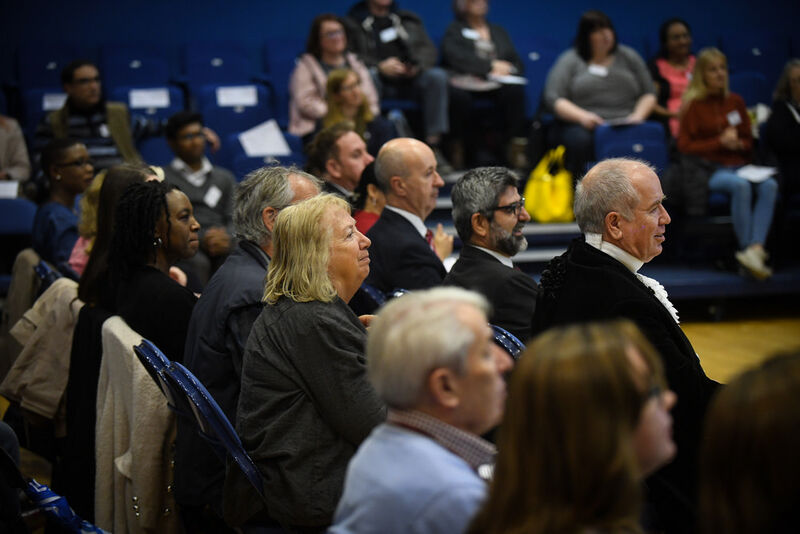 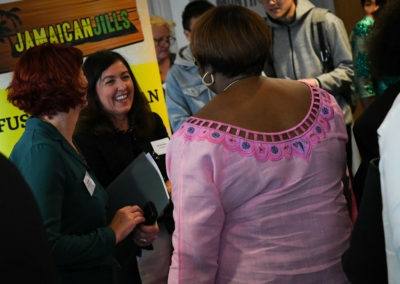 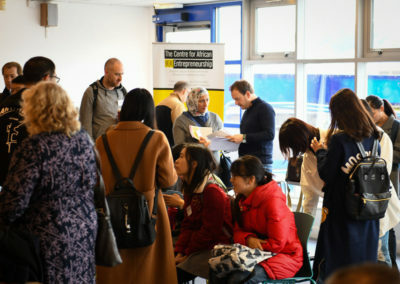 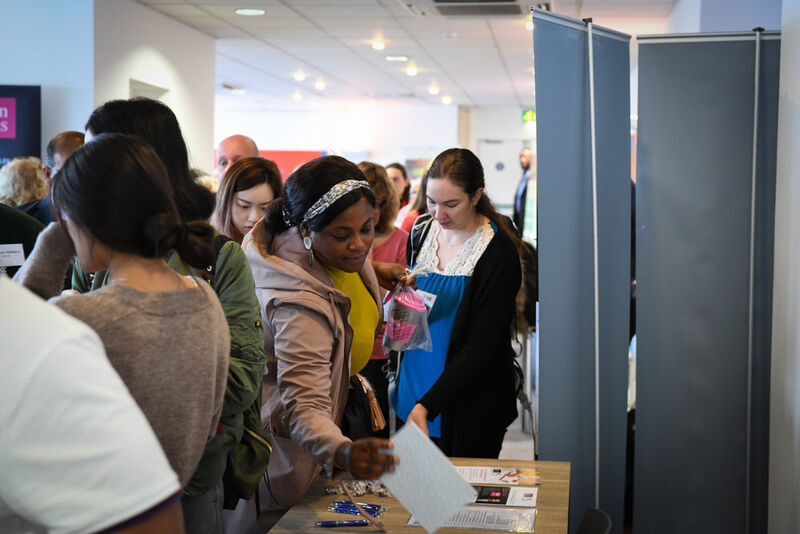 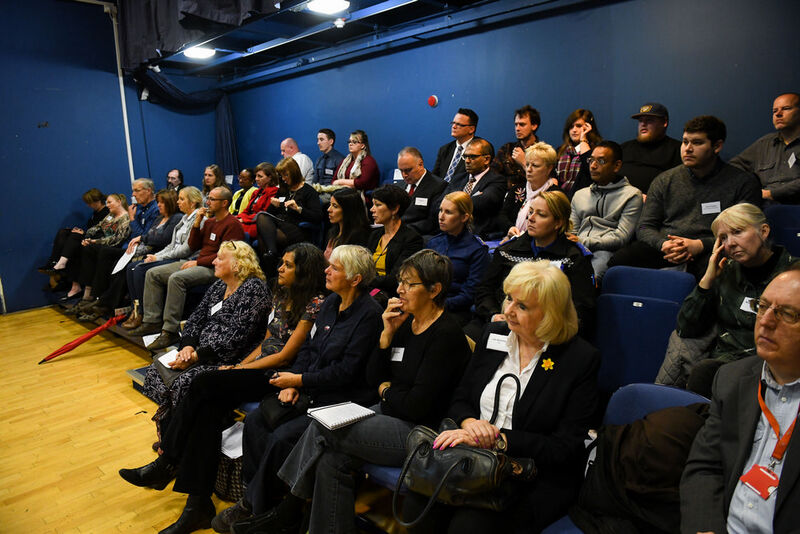 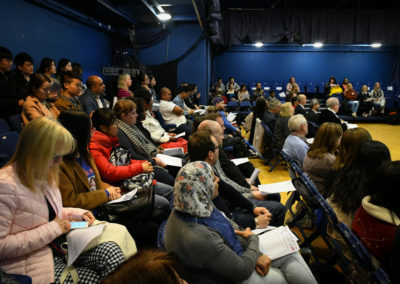 We’re celebrating fifty years of the Race Relations Act, by bringing together all the various, diverse communities from across our city and our region together with business people, activists and students to talk about issues that are relevant to BAME communities across Swansea today. 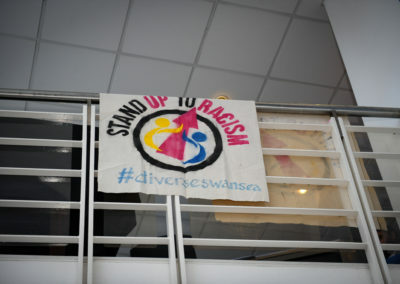 Racism and division is still very much an issue in Swansea, and increasingly across Europe. 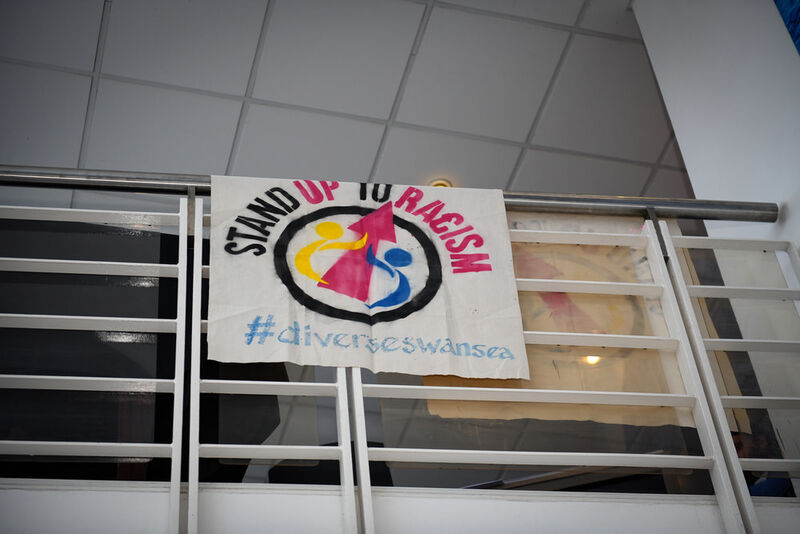 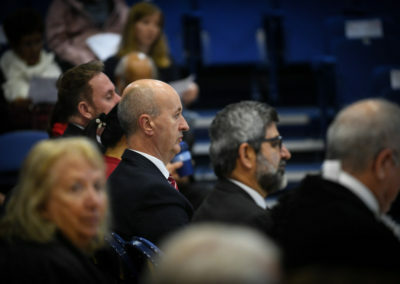 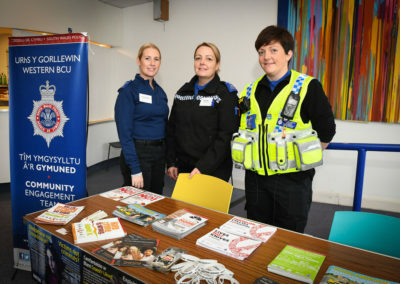 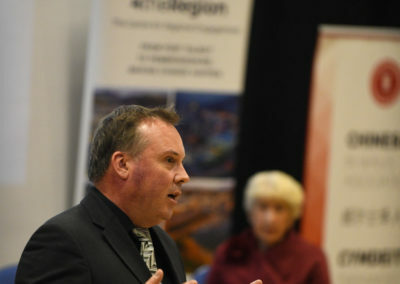 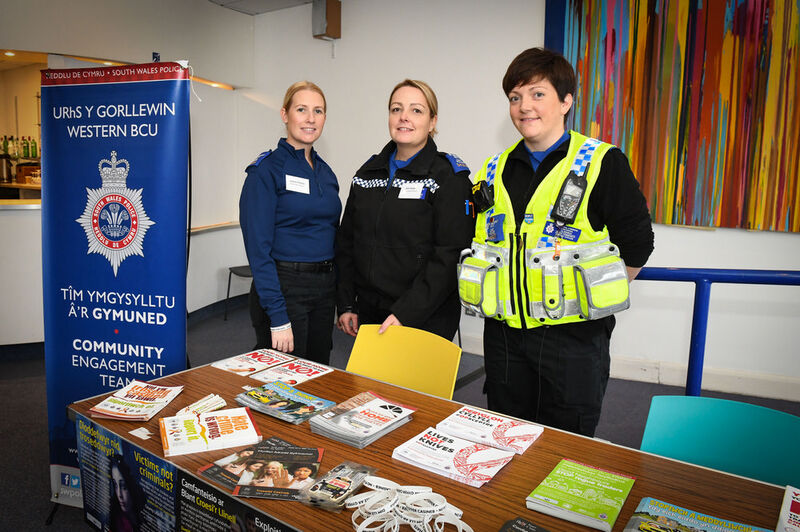 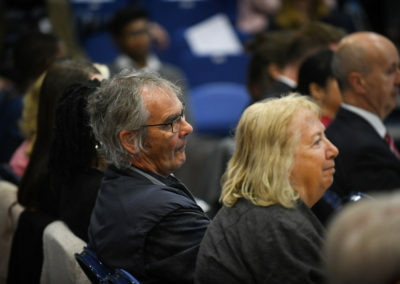 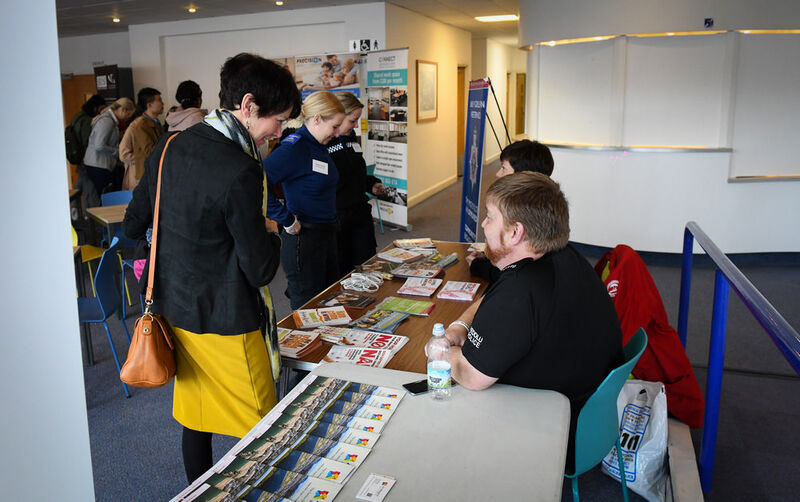 And we’re really keen to ensure, as the leader of the council said earlier, that Swansea is truly a welcoming city for everybody, and that everybody feels safe and included. 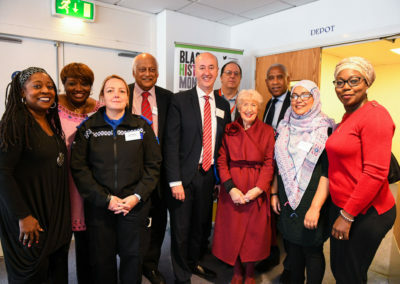 So events like today just underline our commitment as a city to diversity and to inclusion. 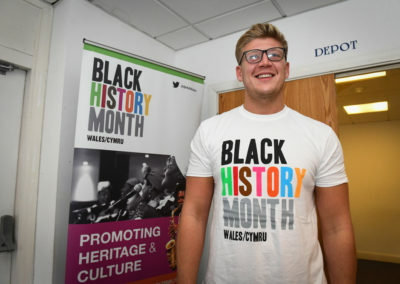 And it’s all the more important at the current time. 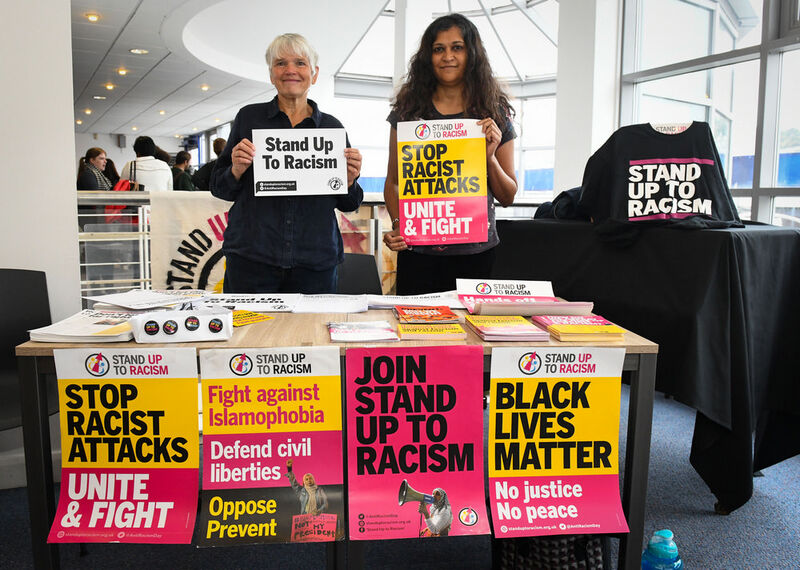 Racism is on the rise across Europe, and those of us that stand for equality and diversity need to stand up now and stand together to say that we believe in an inclusive and welcoming society. 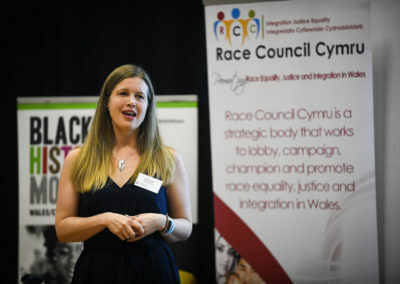 This was Swansea’s first race quality conference. 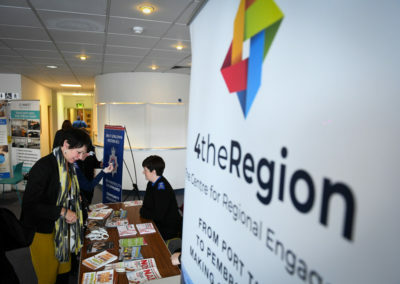 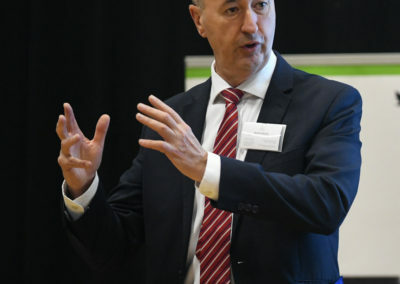 So how big a step forward is this conference for South Wales? 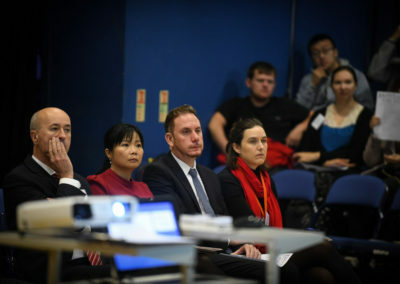 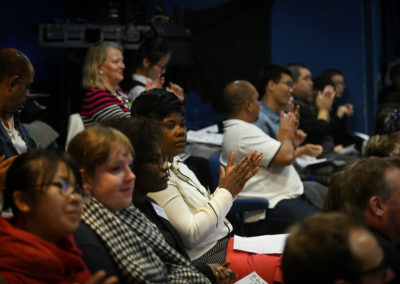 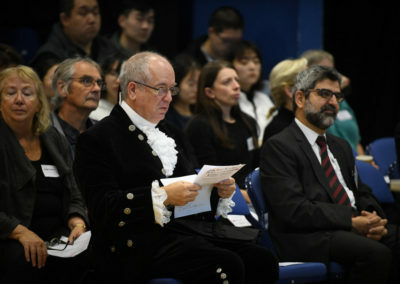 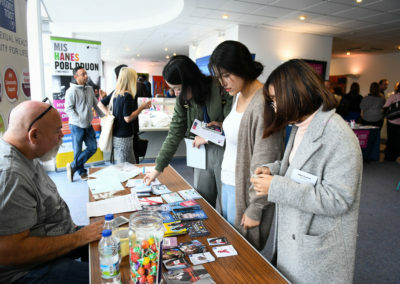 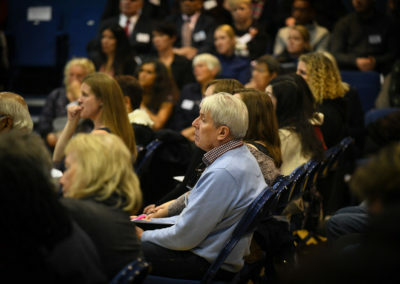 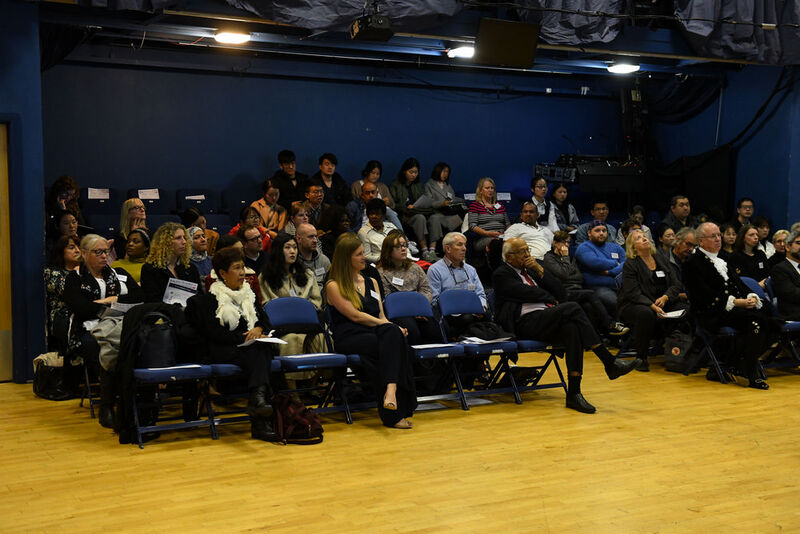 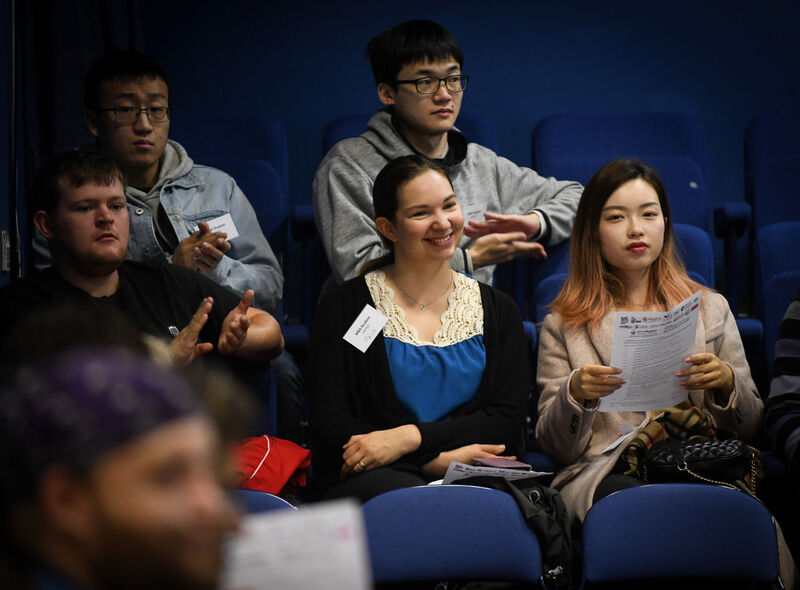 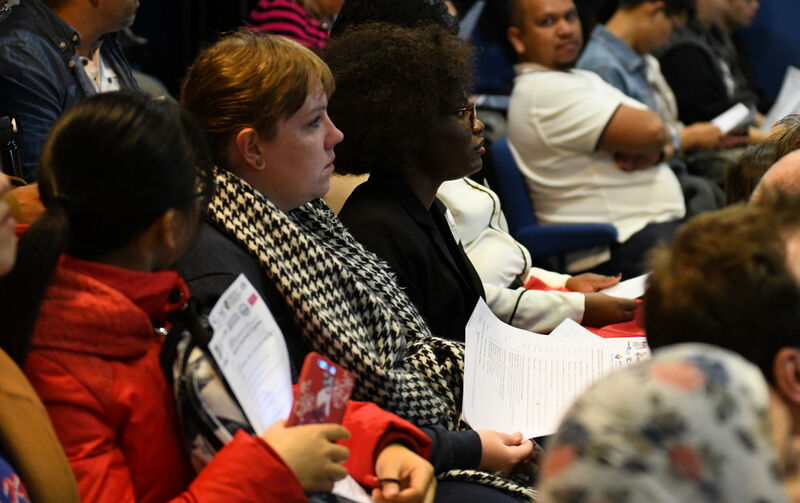 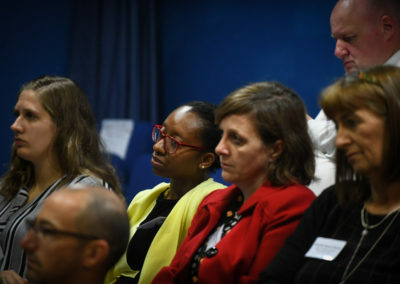 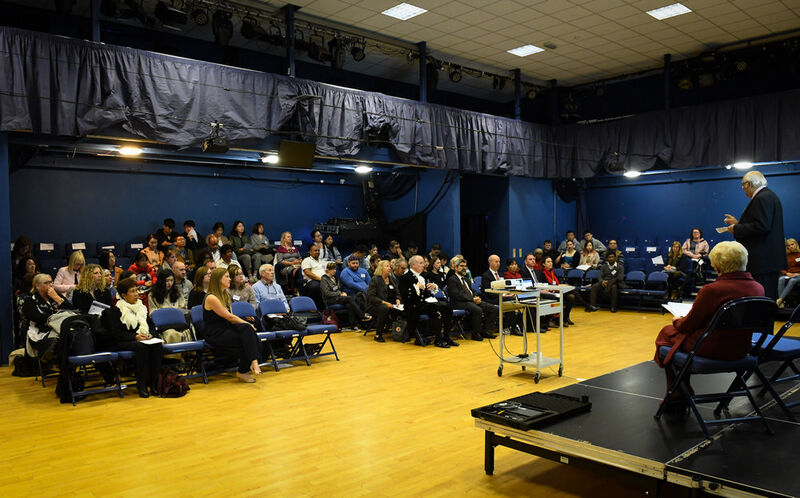 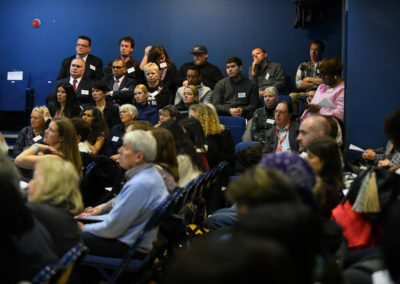 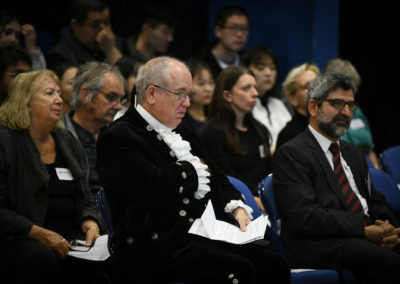 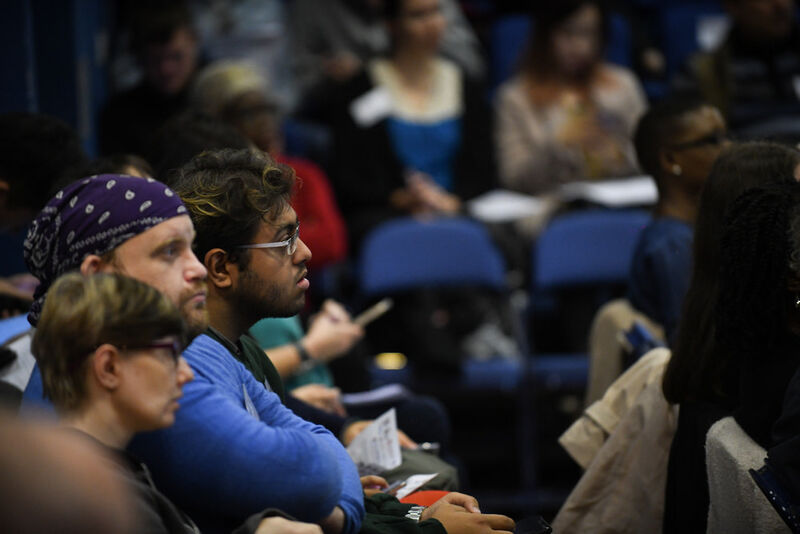 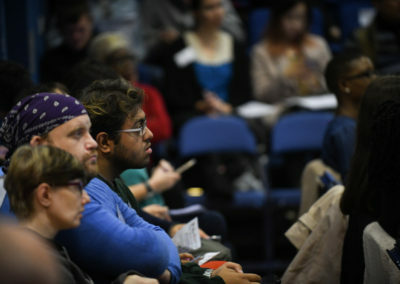 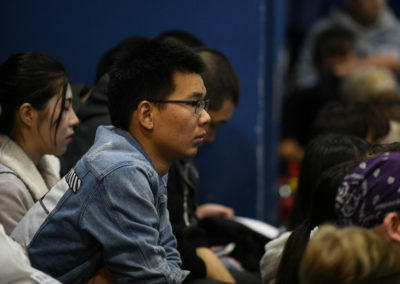 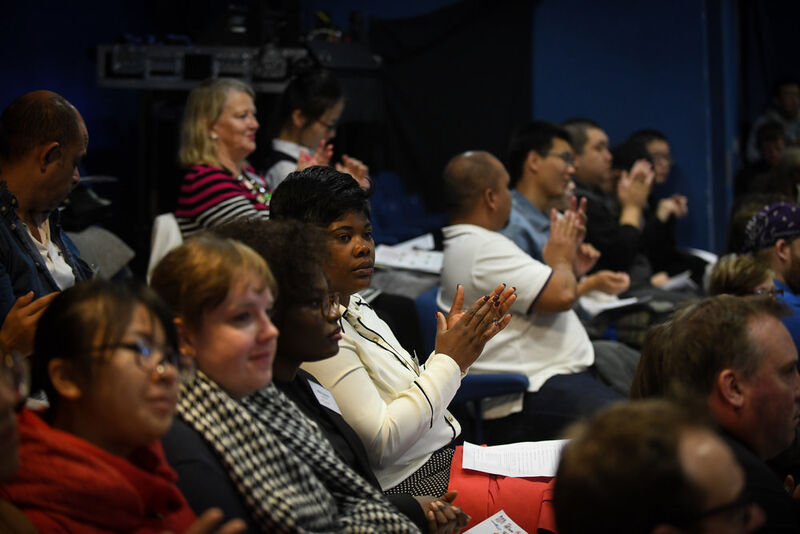 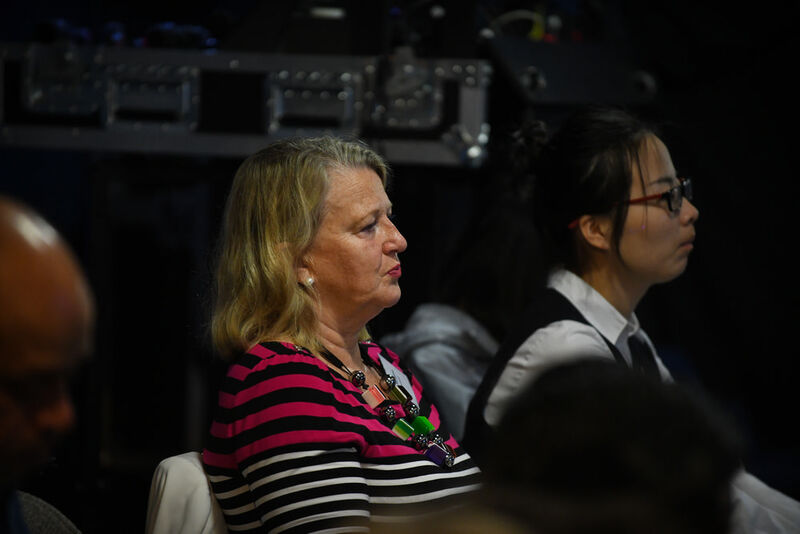 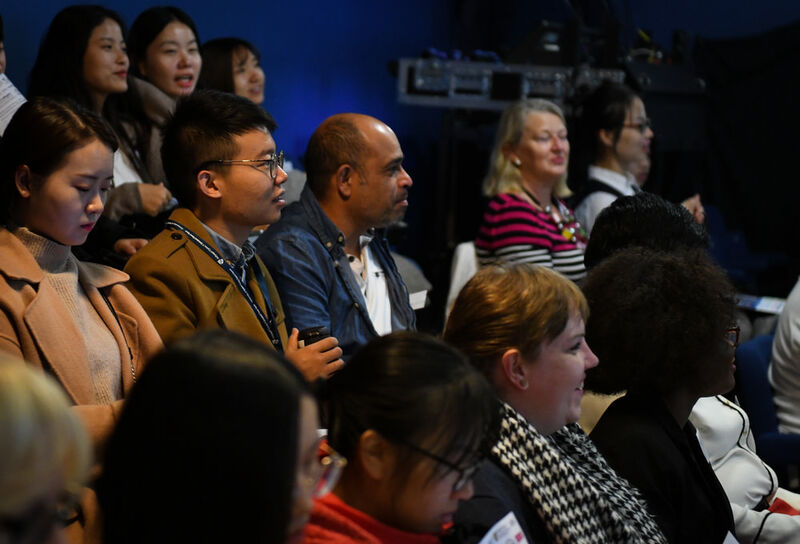 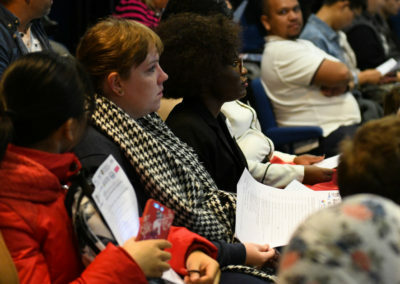 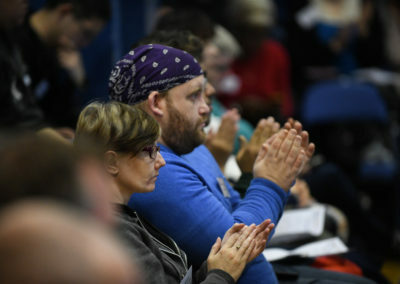 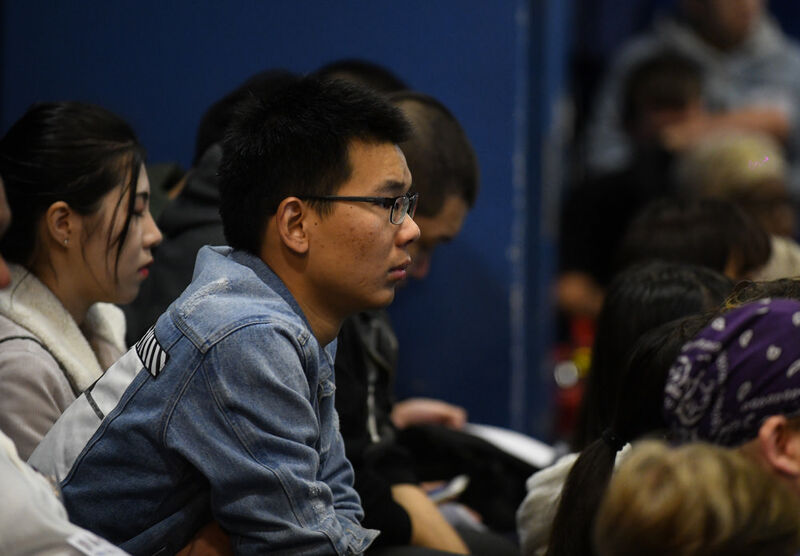 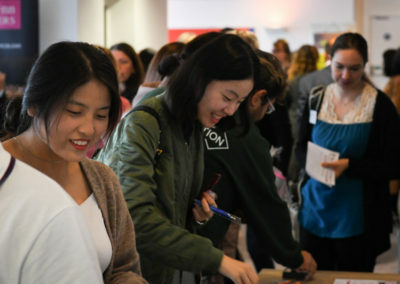 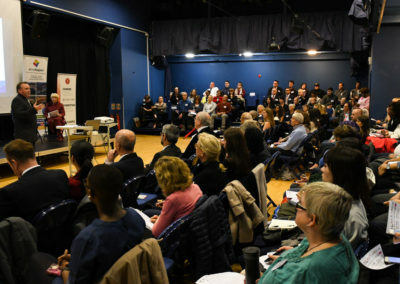 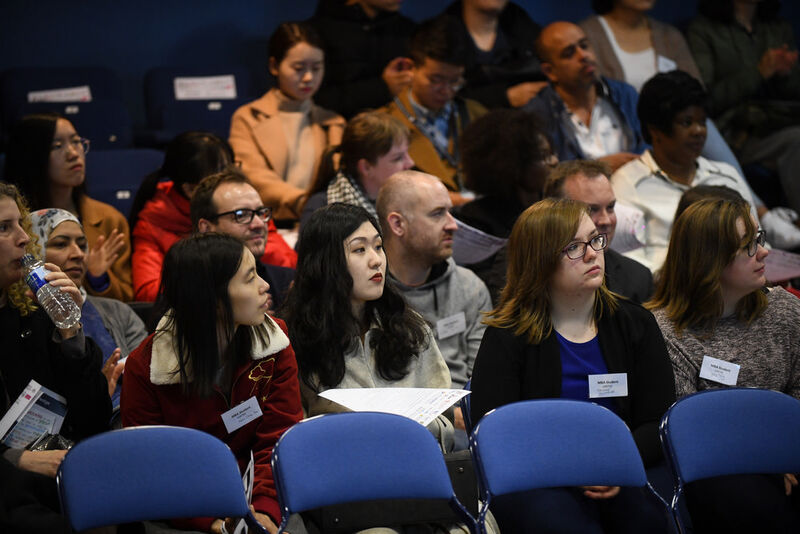 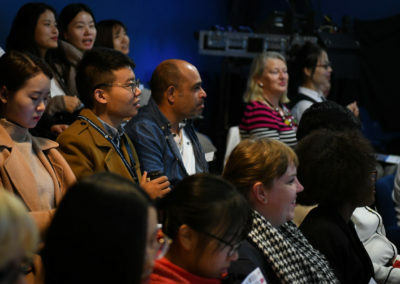 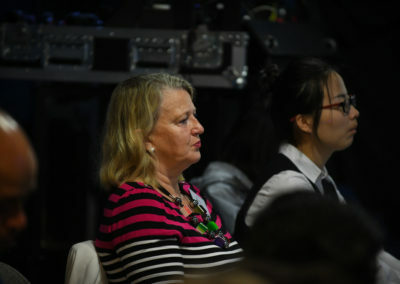 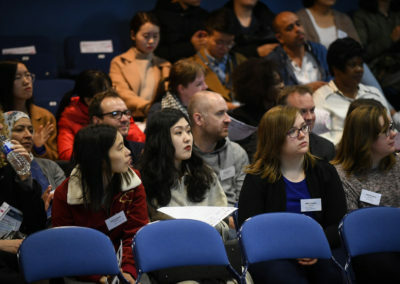 The Chinese Association, students, and businesses also attended the conference to dive deeper into the topic of racial equality. 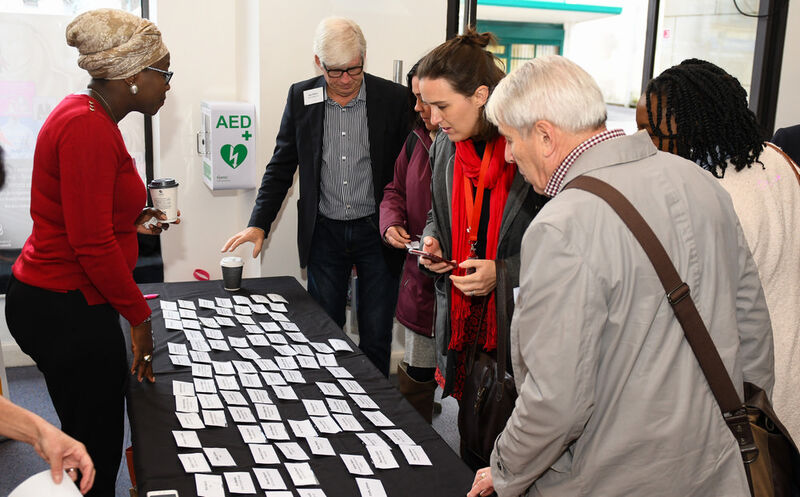 We got a real diverse mix of participants at the conference, and that sort of collaboration across silos is really important. 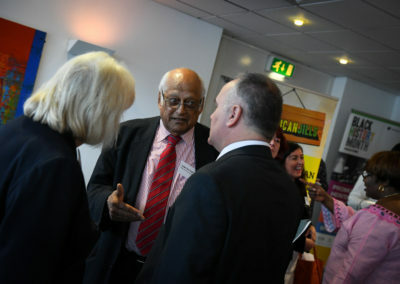 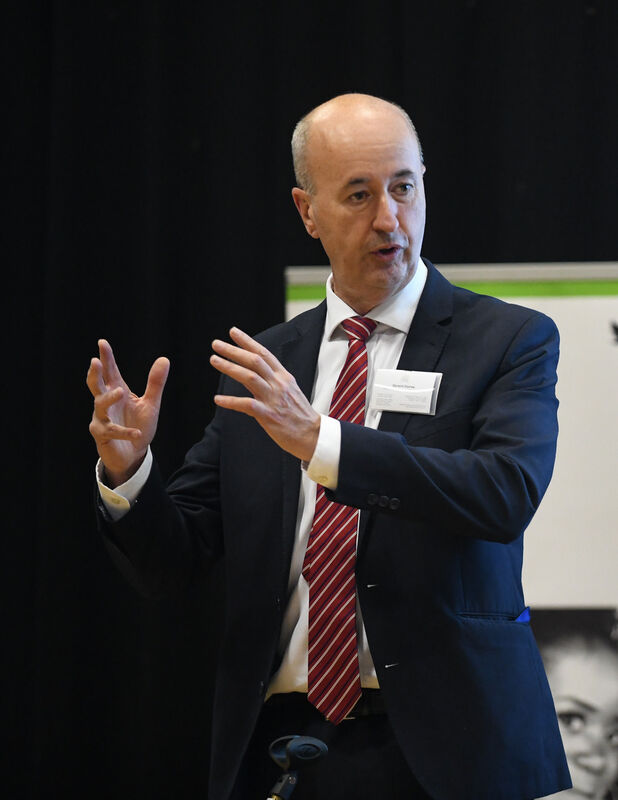 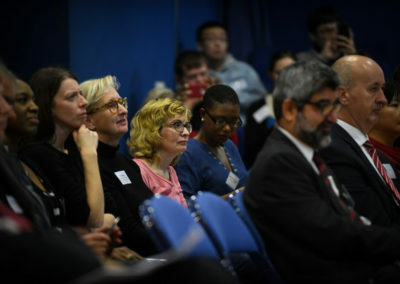 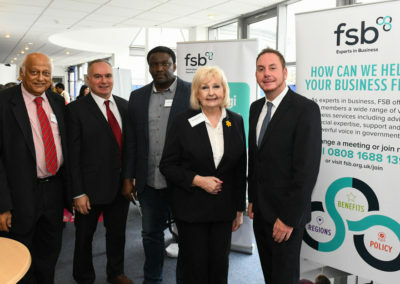 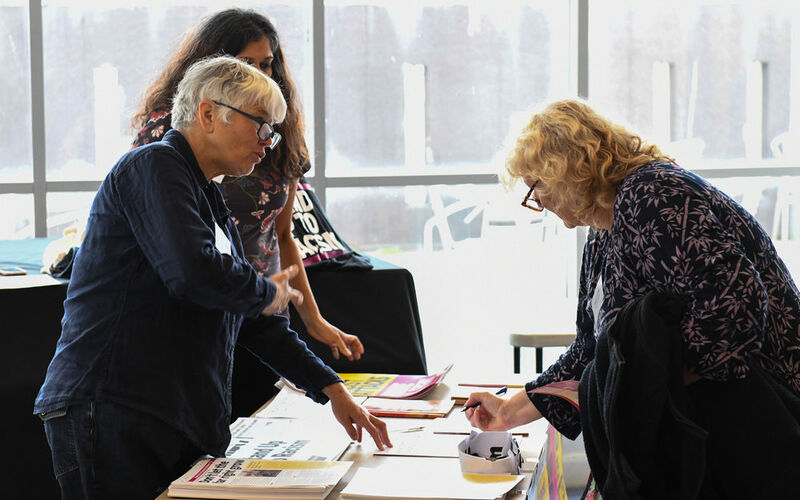 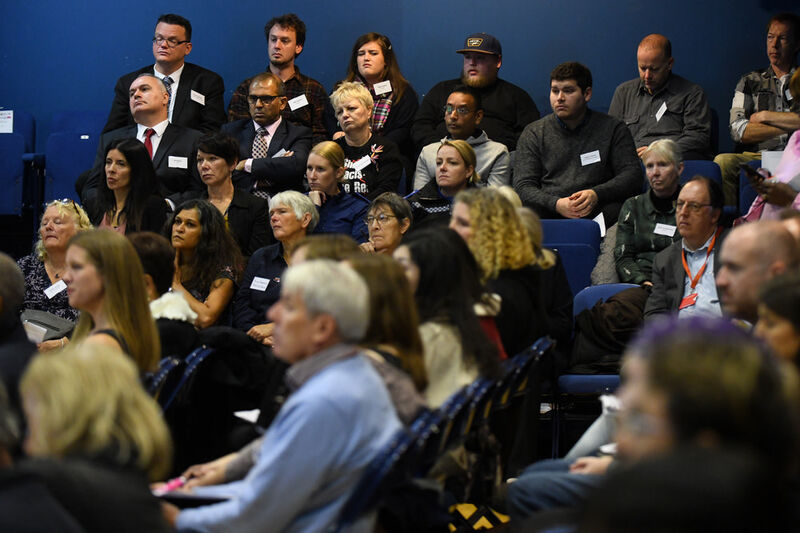 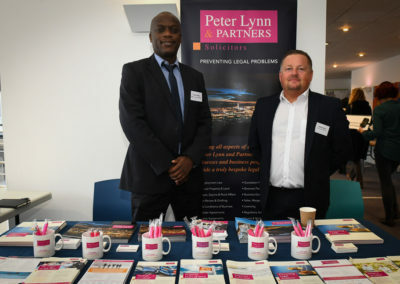 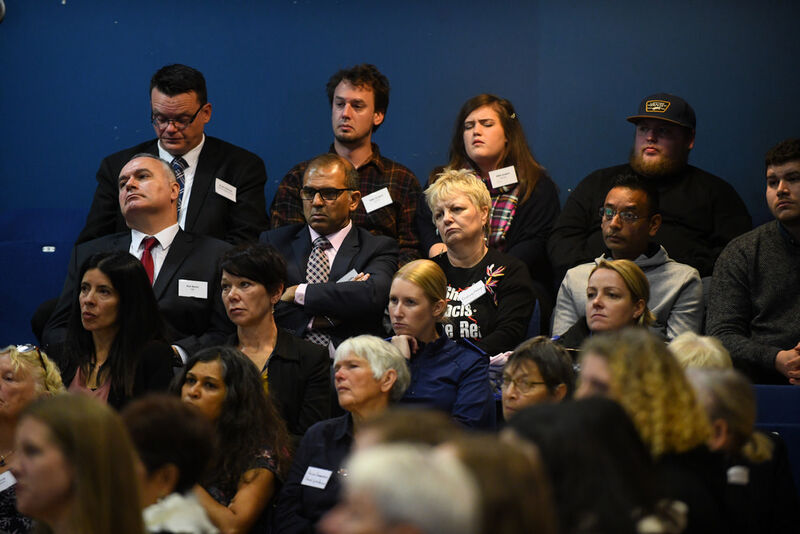 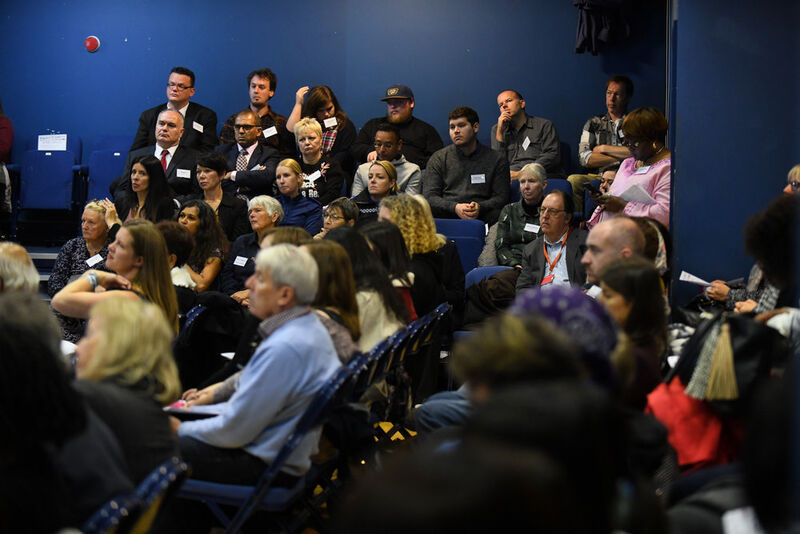 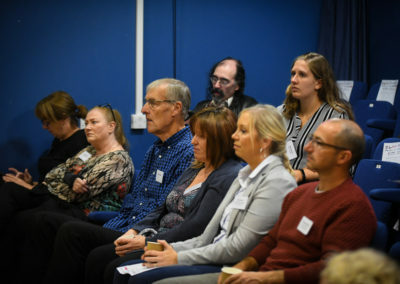 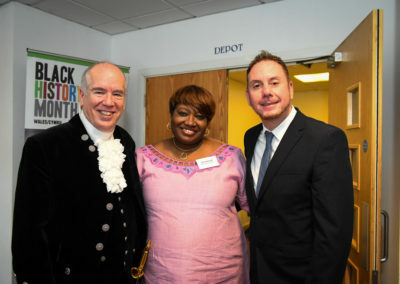 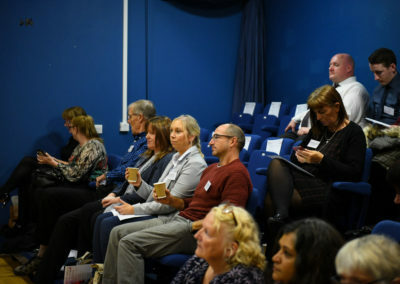 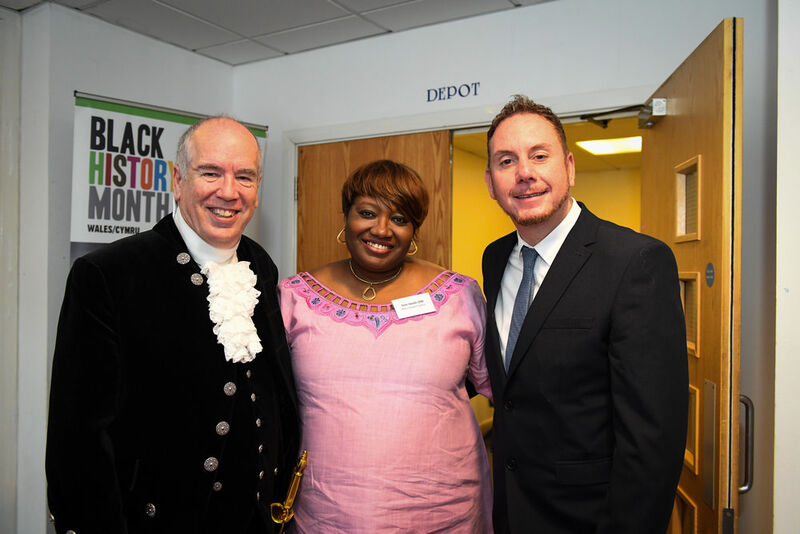 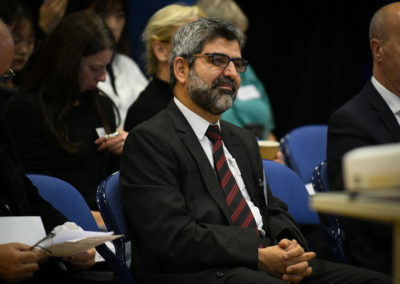 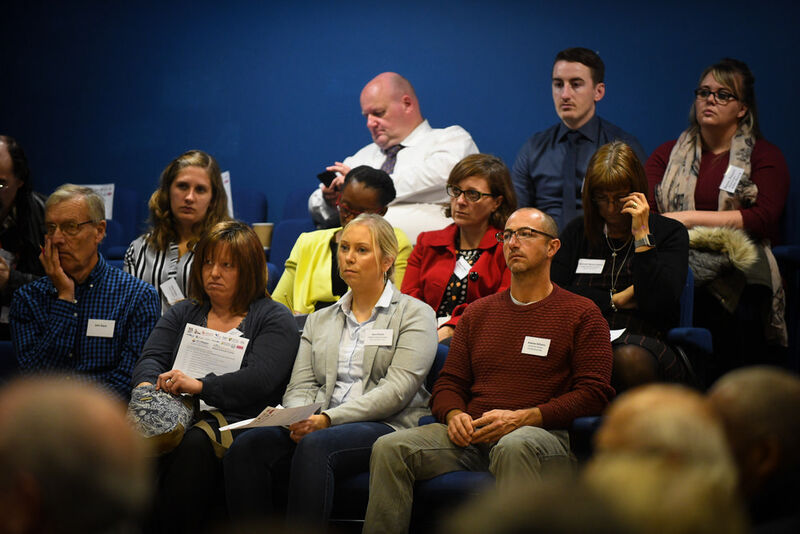 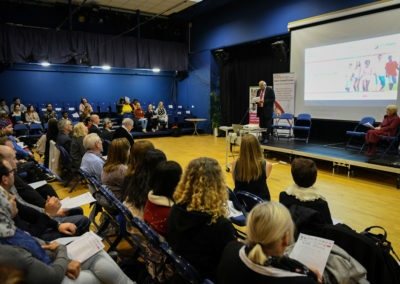 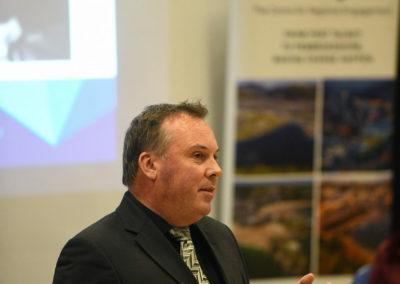 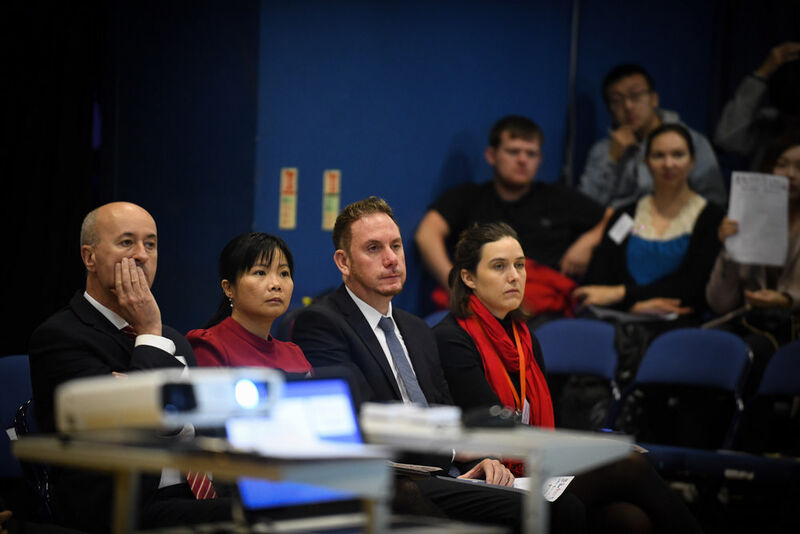 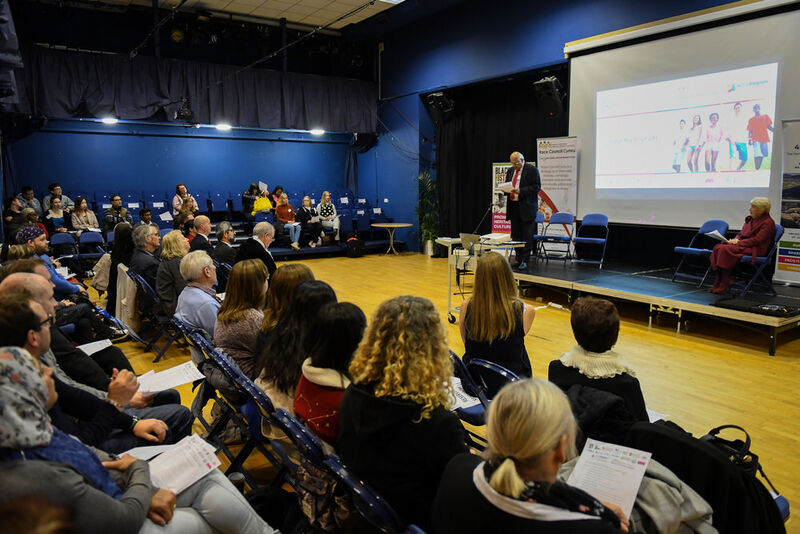 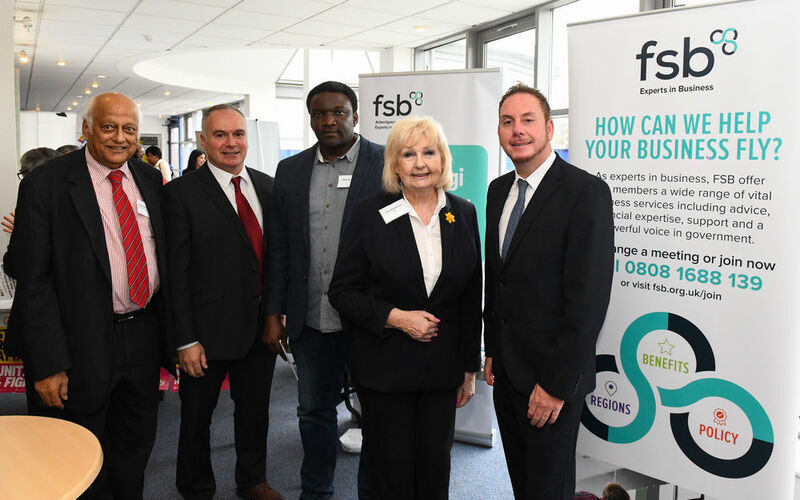 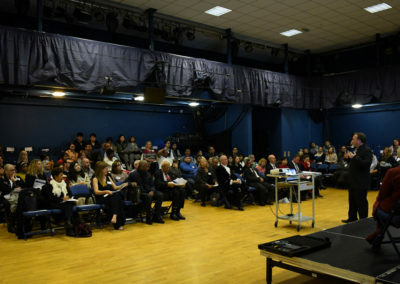 We worked hard to get businesses in the room, as well as activists and political campaigners. 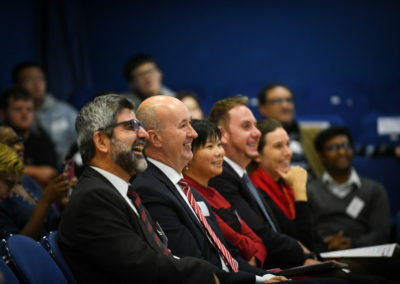 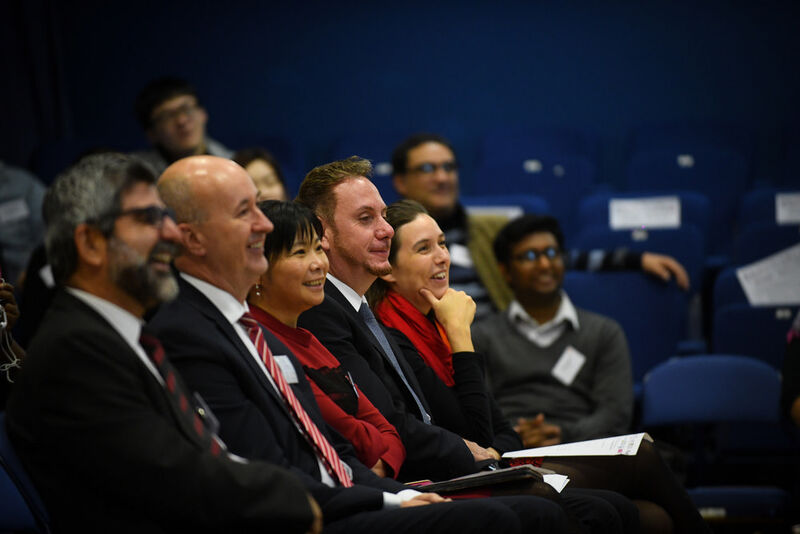 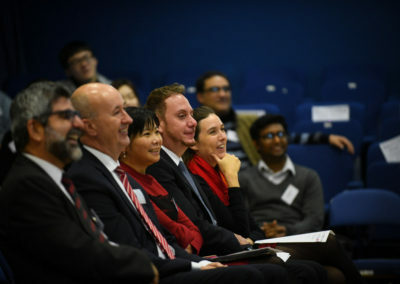 As well as students and MBA students in particular, learning about business and inclusion on an economic level. 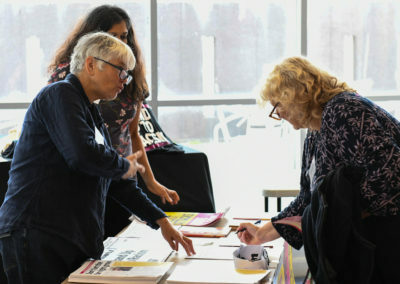 But that kind of collaboration is really vital. 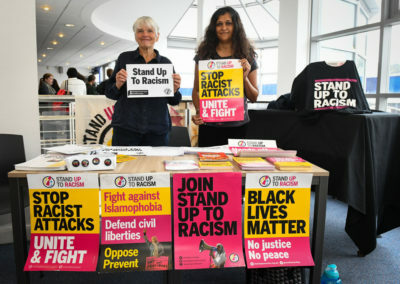 There’s no point in us all having conversations with people that already agree with us. 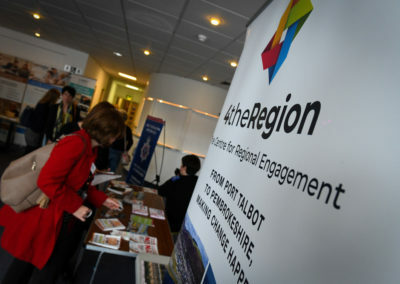 So it’s important to ensure as much support and collaboration for these sorts of events as possible. 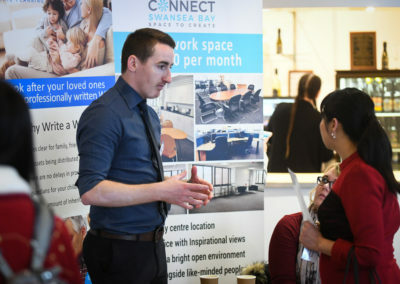 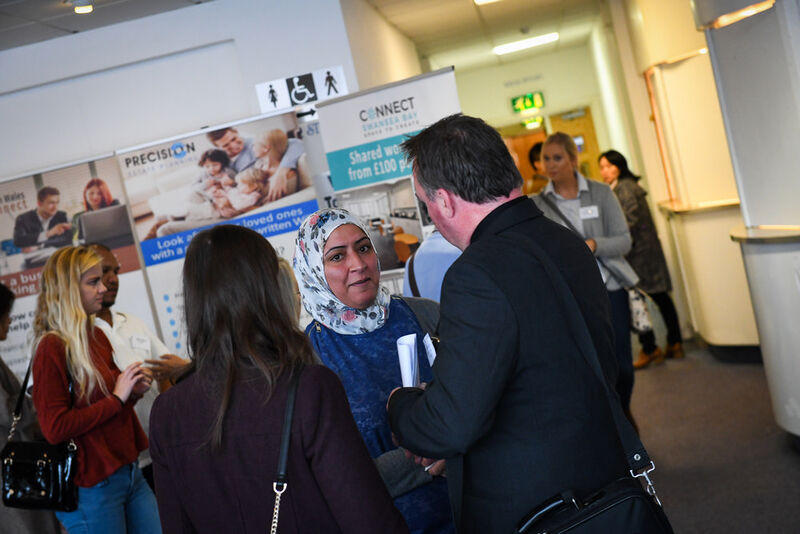 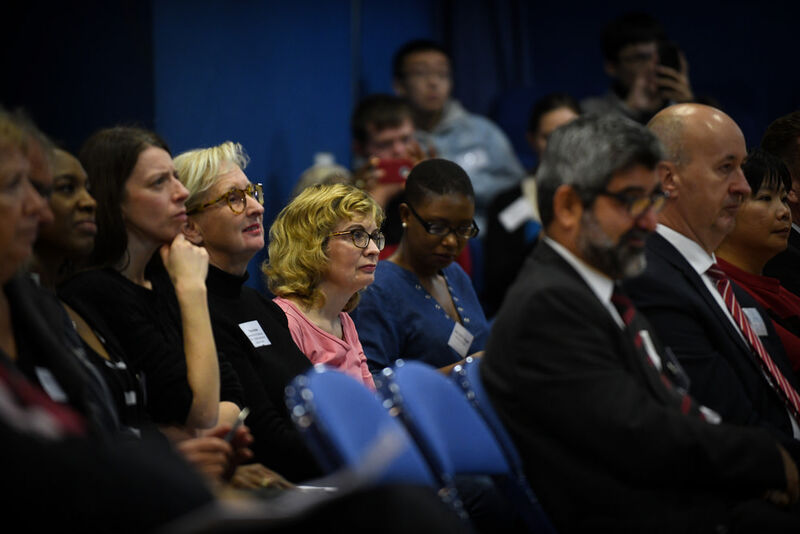 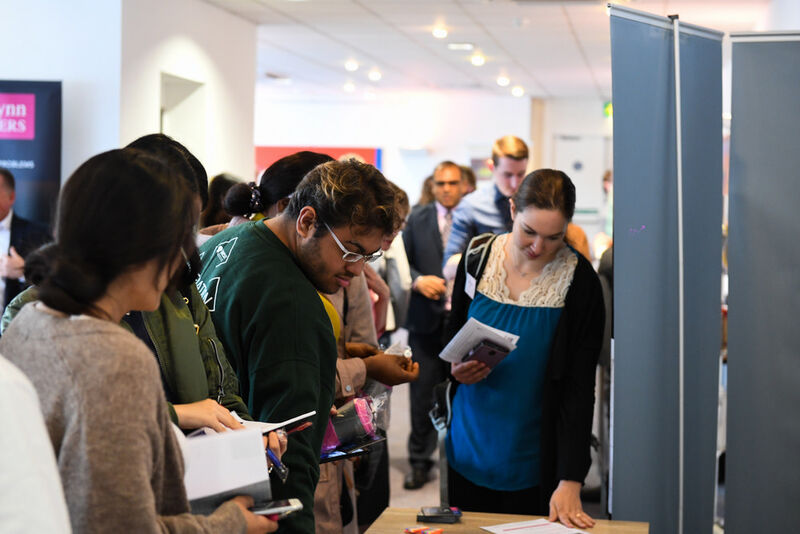 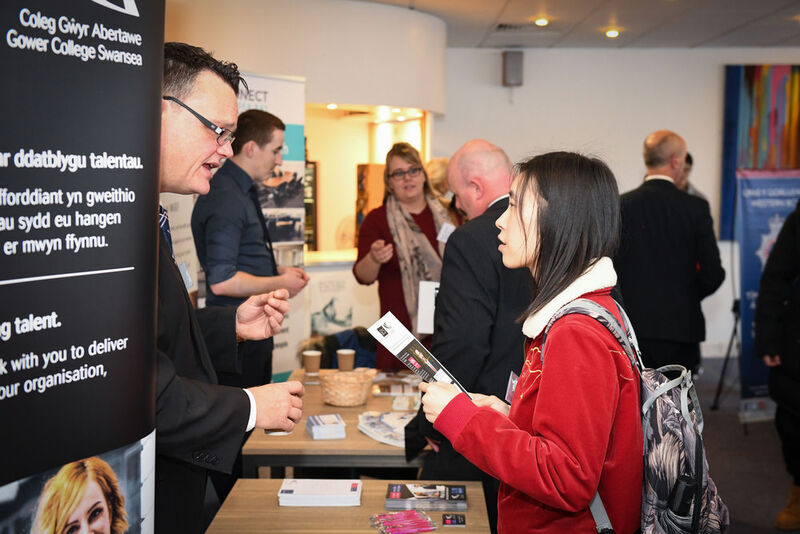 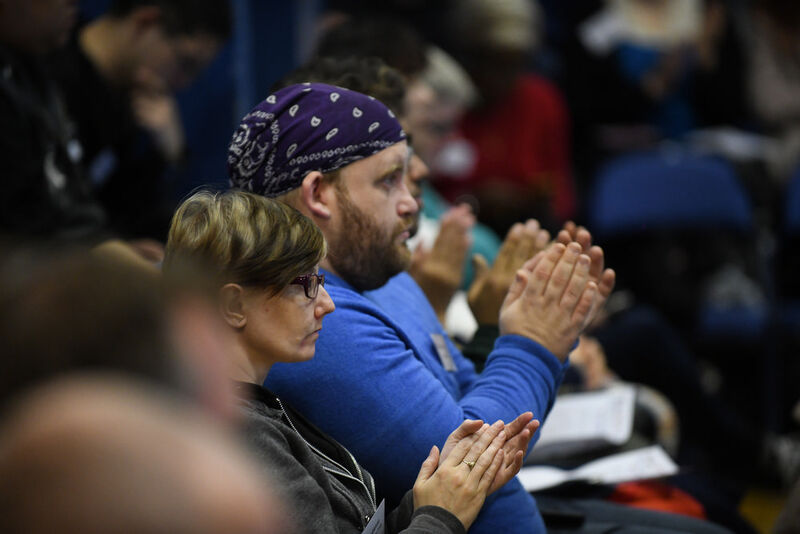 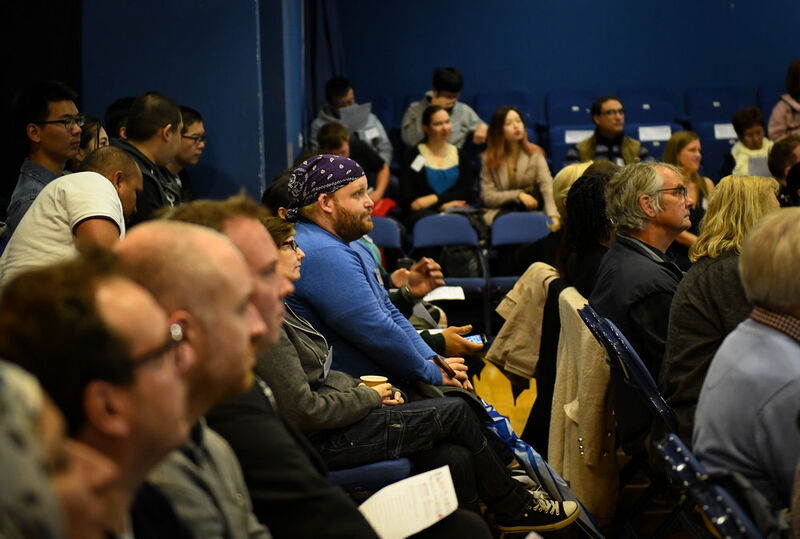 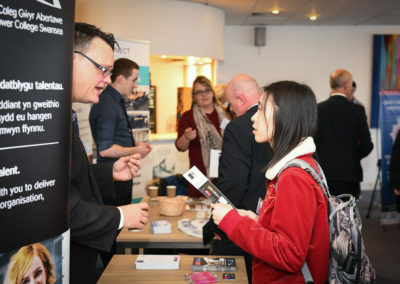 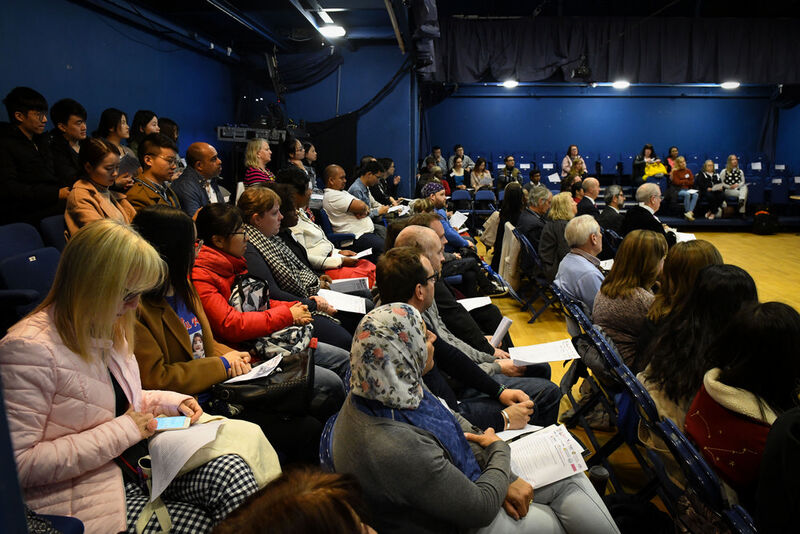 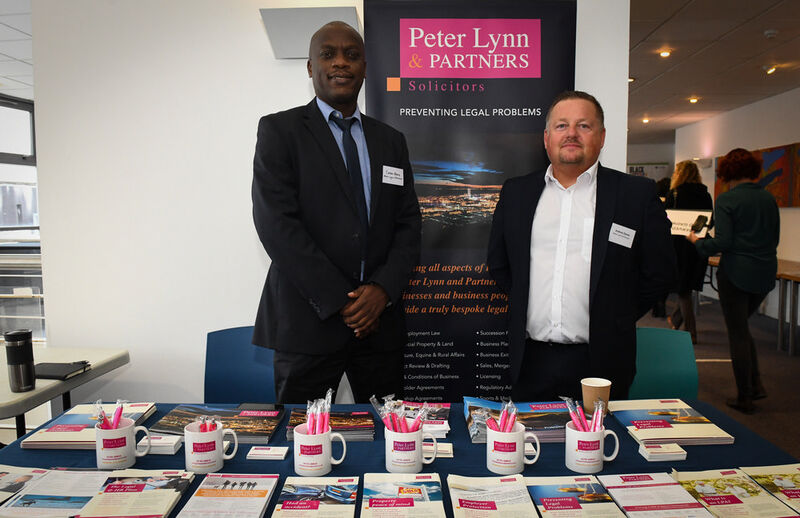 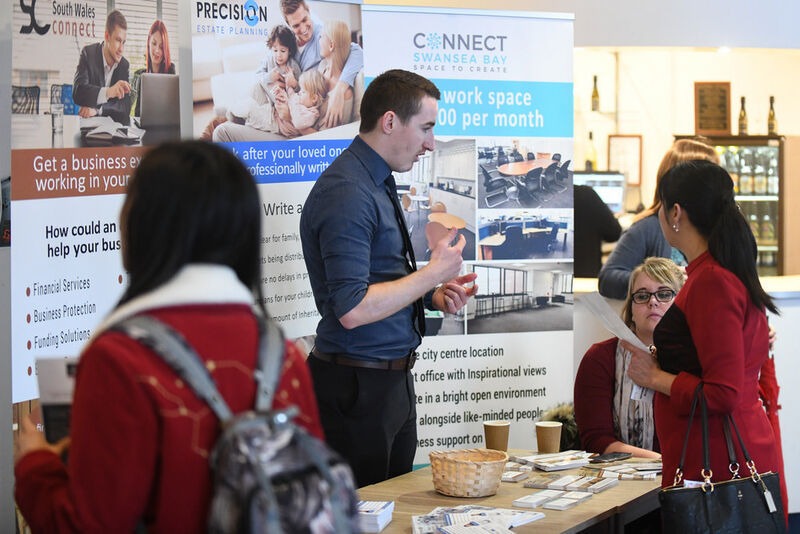 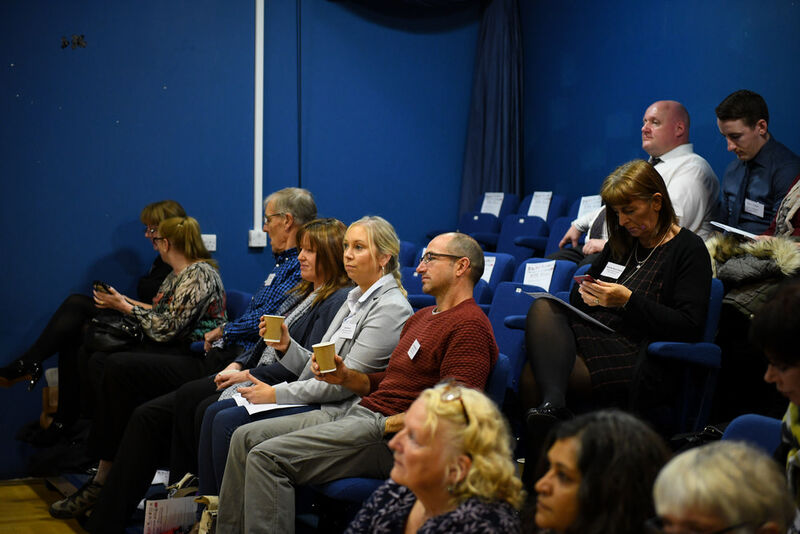 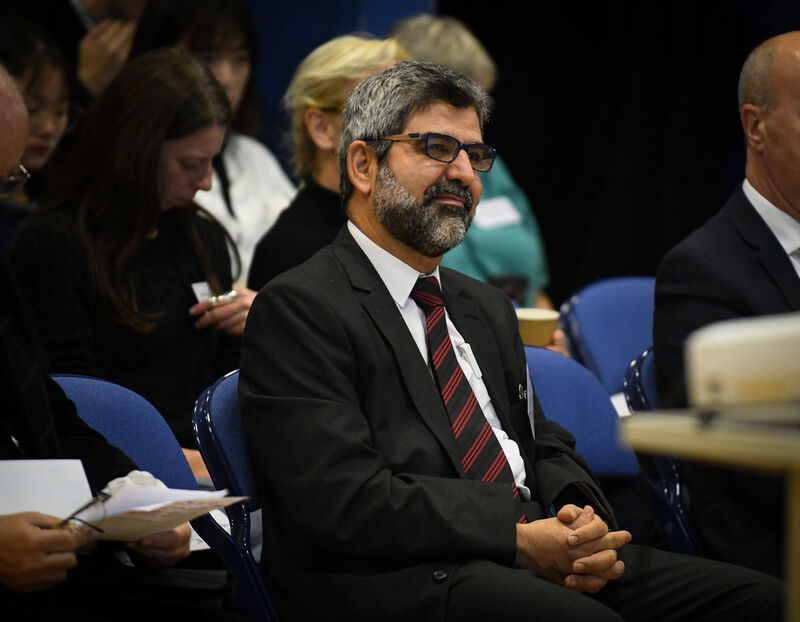 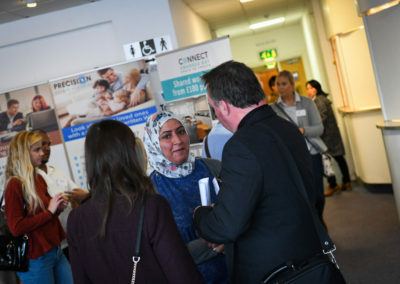 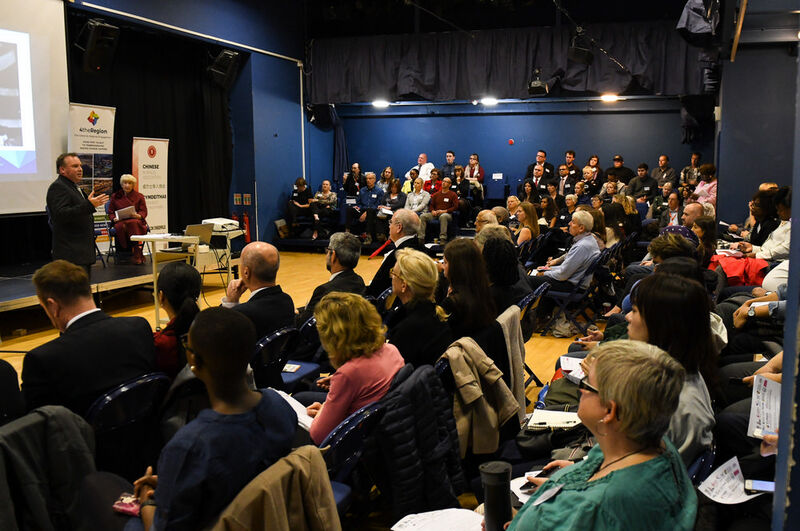 We’ve had a fantastic response to our speakers and panel discussions, which more interactive and gave people the opportunity to ask and answer questions. 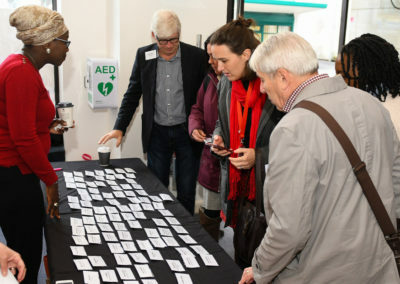 People were really glad to hear from such a big mix of contributors. 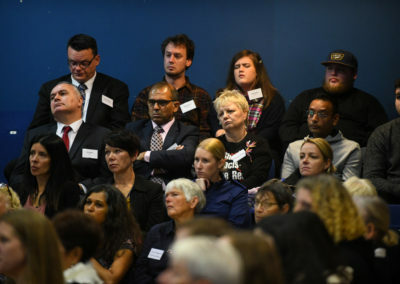 And there was a real energy in the room. 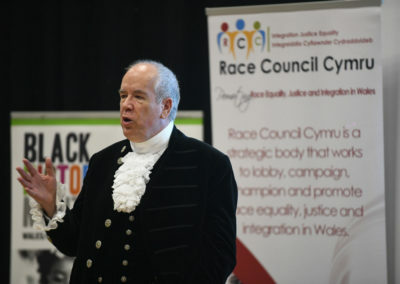 Fifty years ago, the Race Relations Act helped ethnic minorities overcome some obstacles. 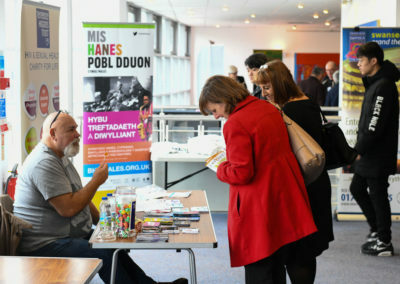 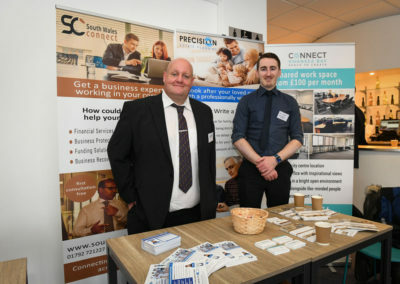 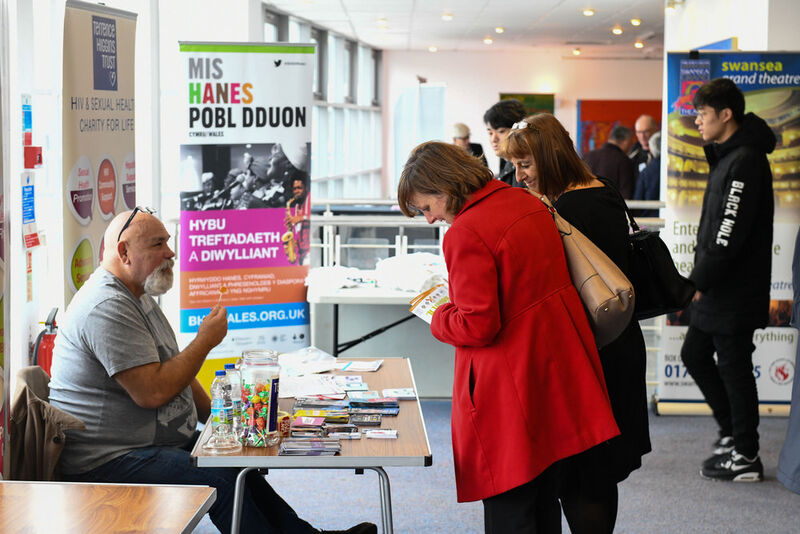 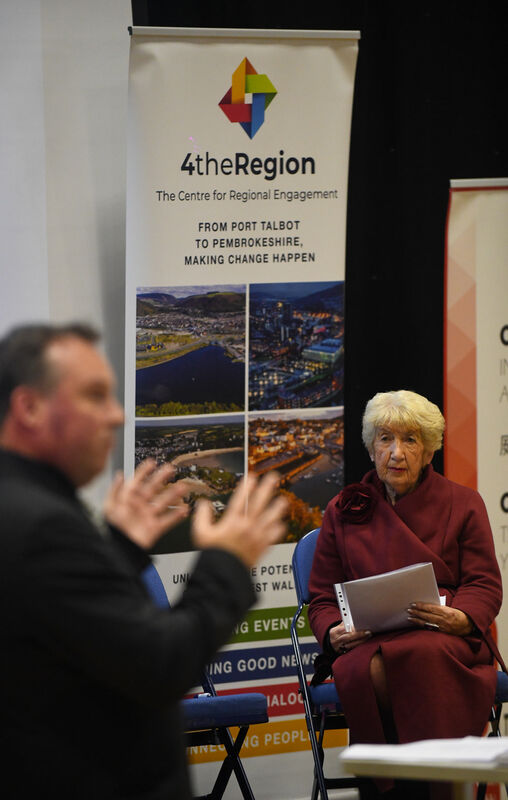 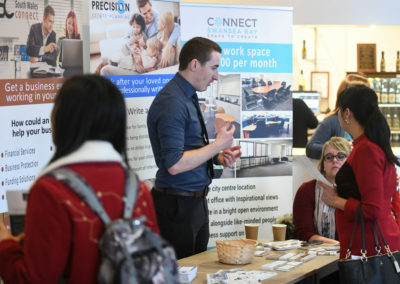 Now with conferences such as this, the Swansea community hope to continue to work towards a prosperous, equal, and vibrant culture for all.